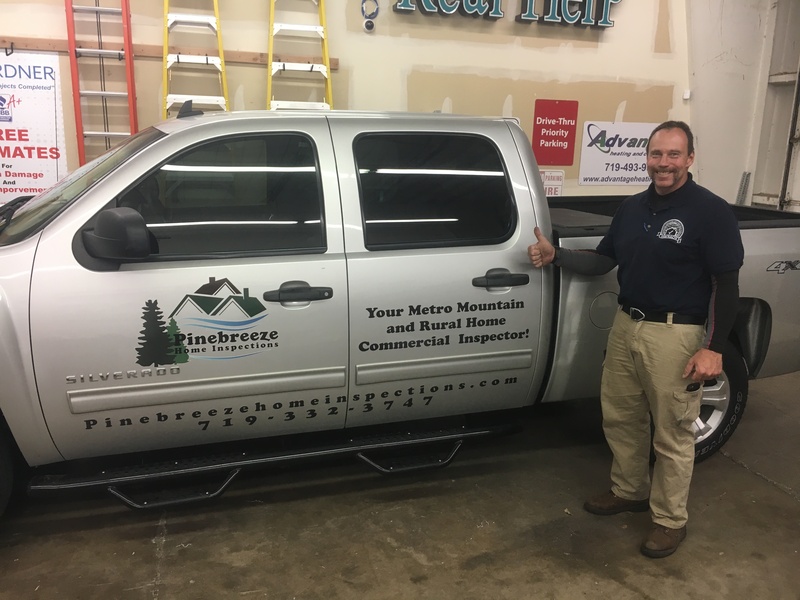 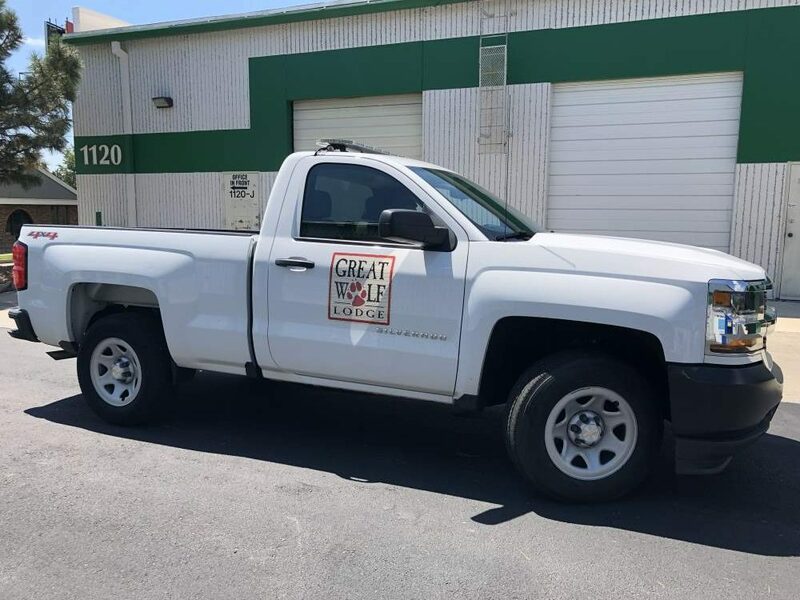 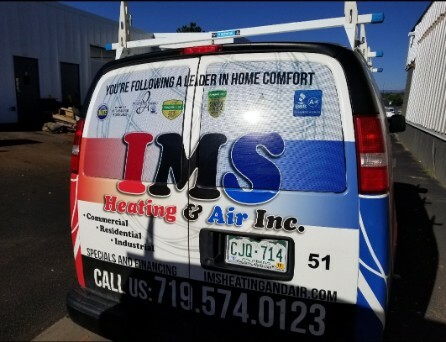 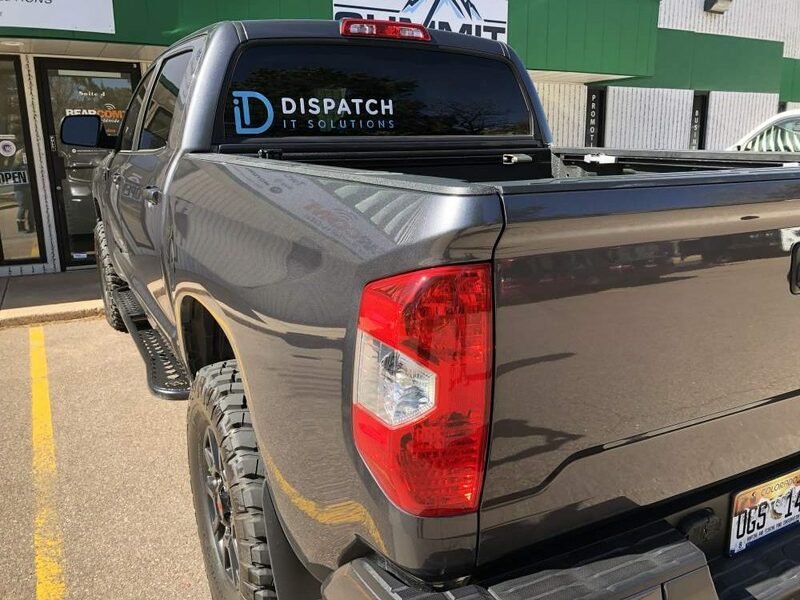 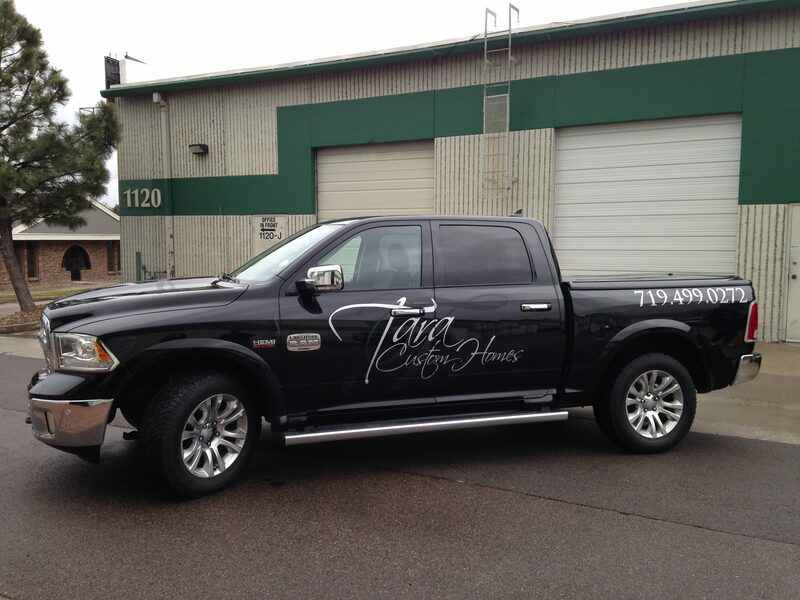 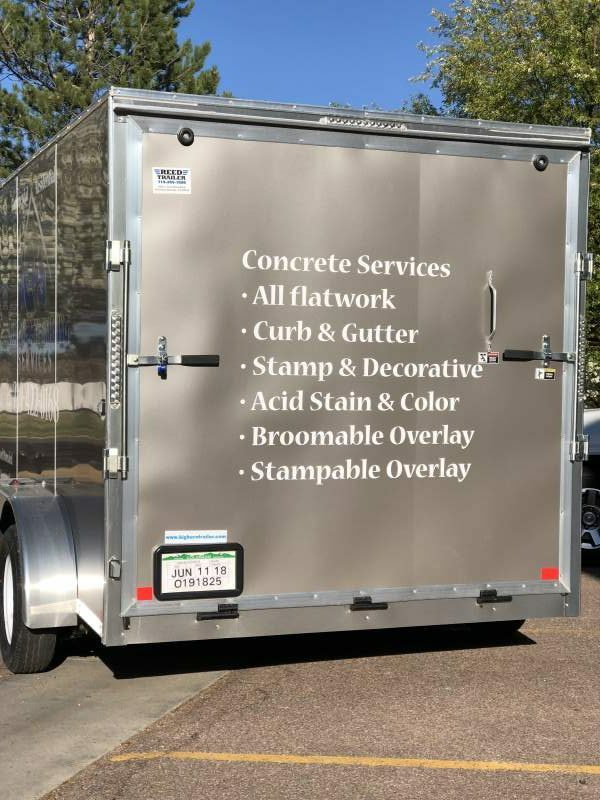 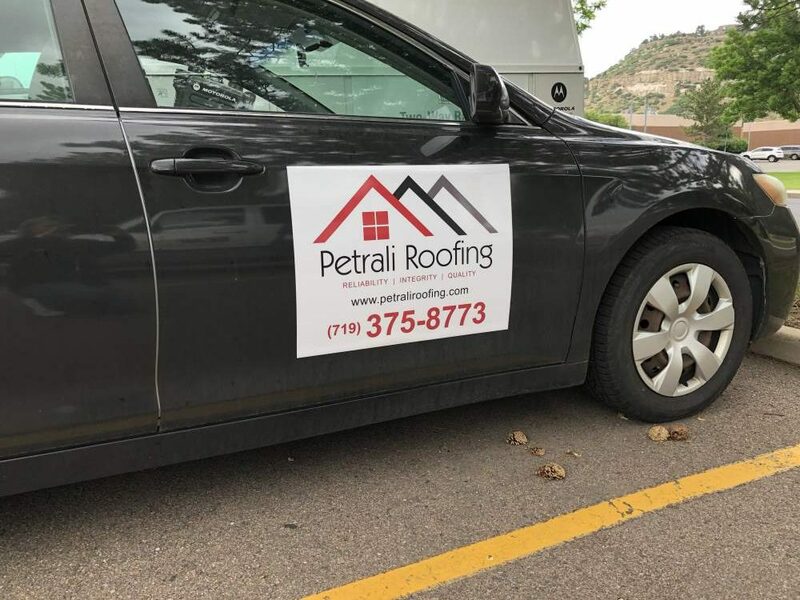 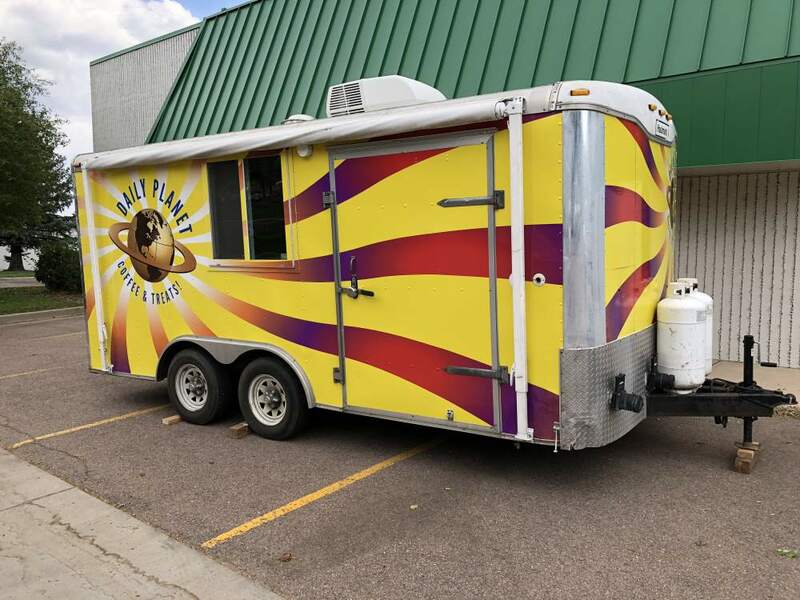 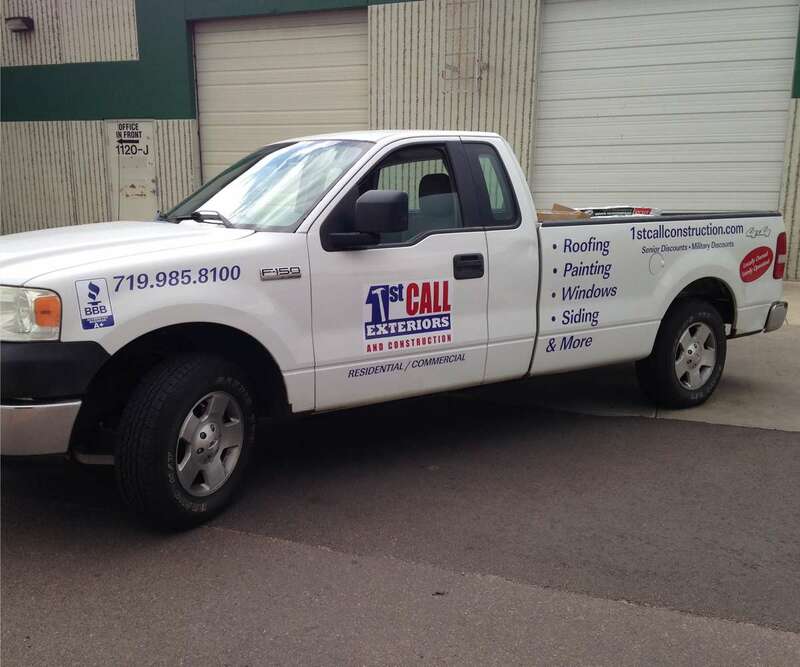 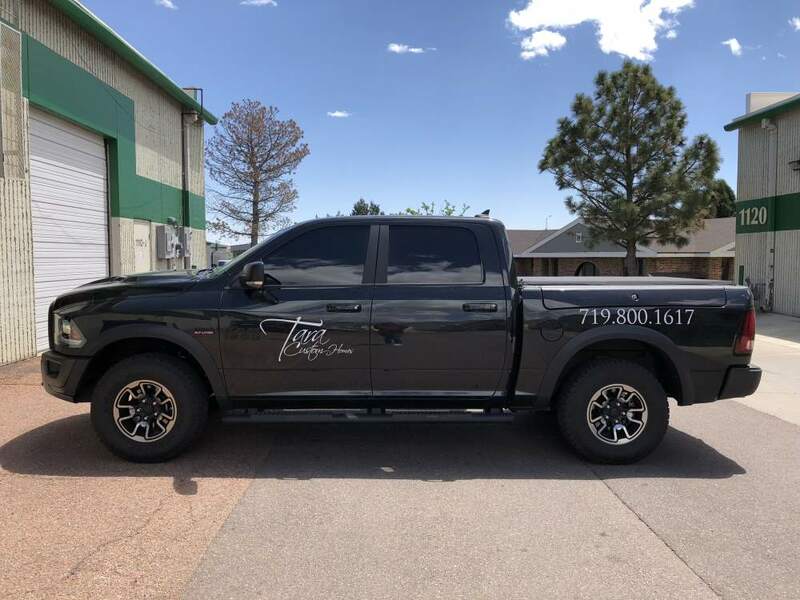 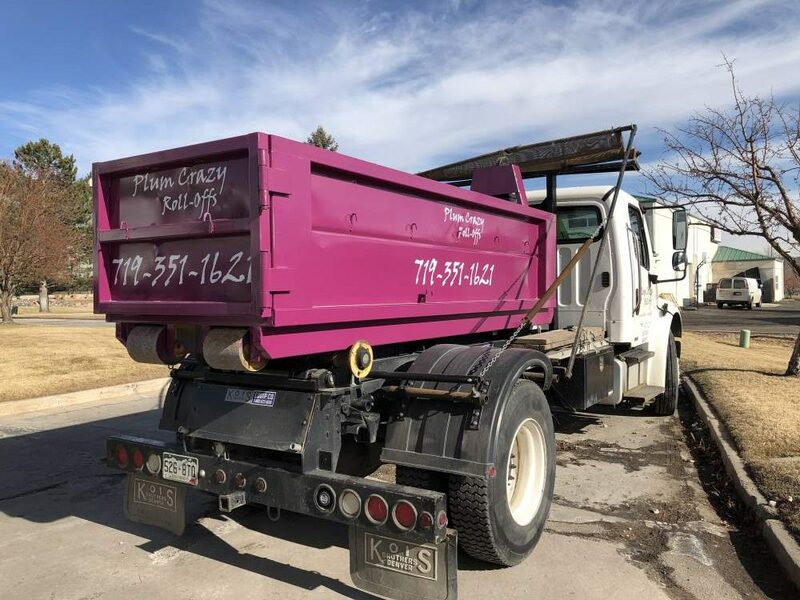 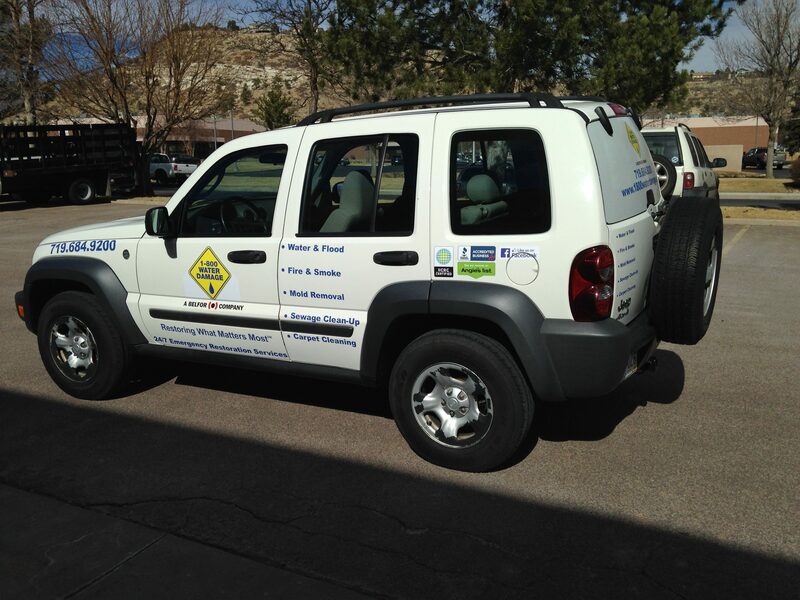 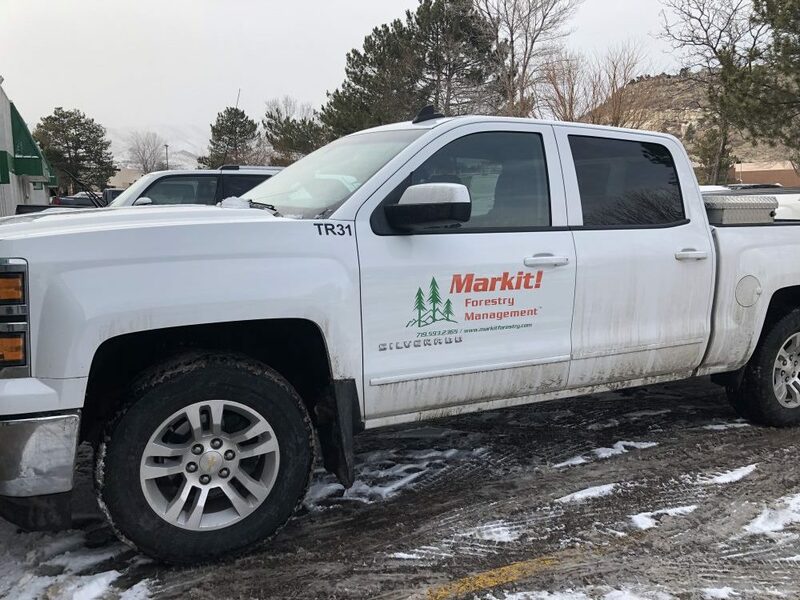 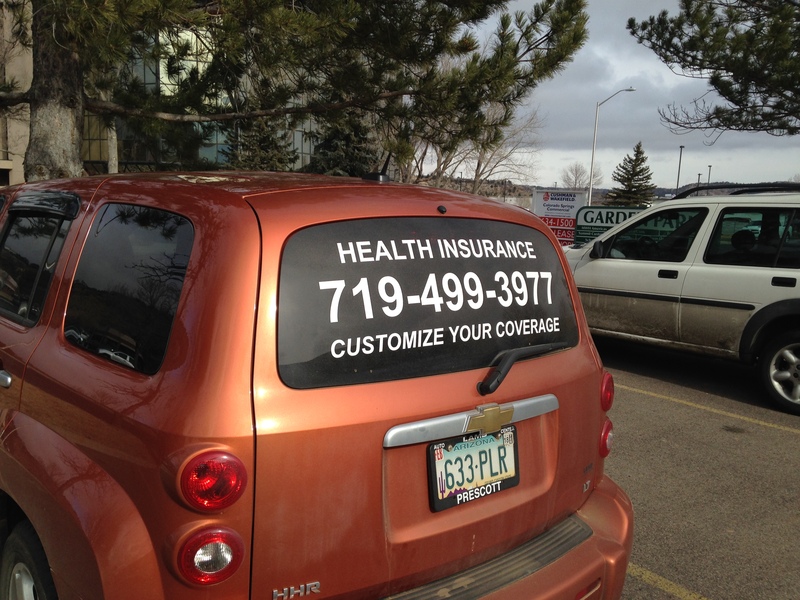 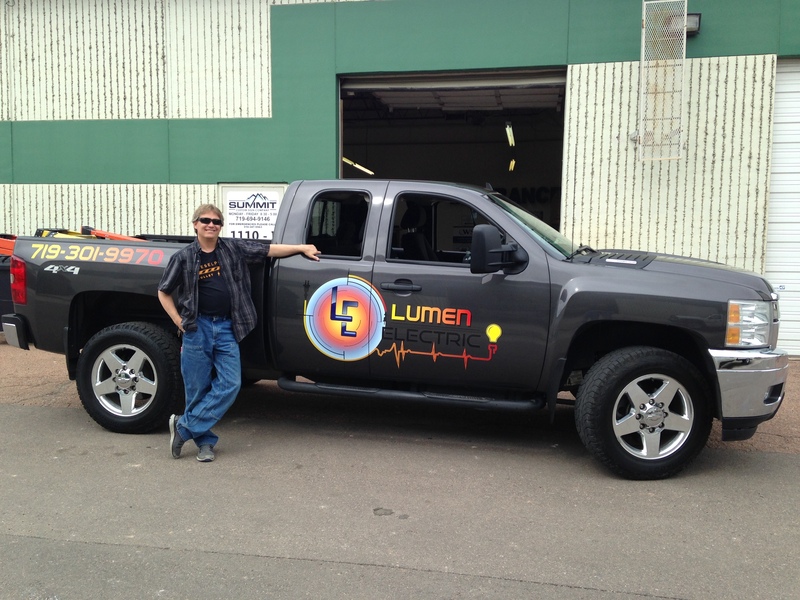 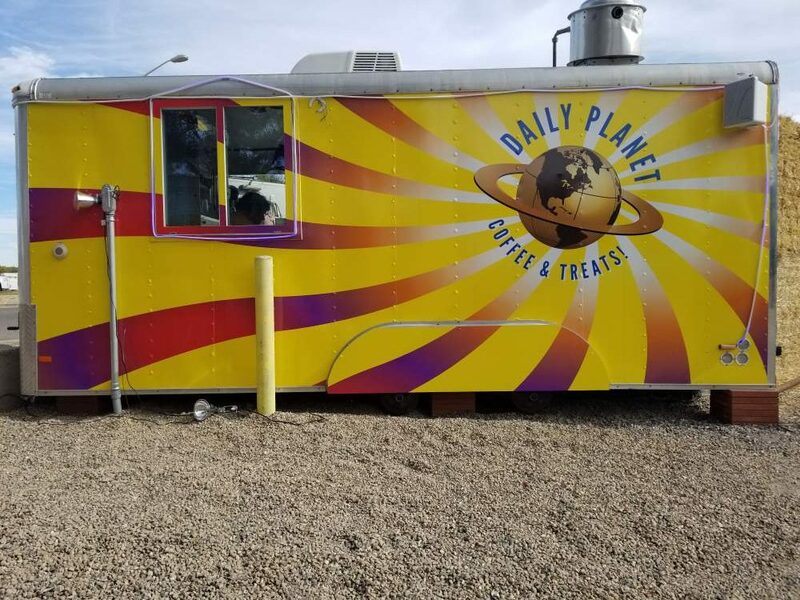 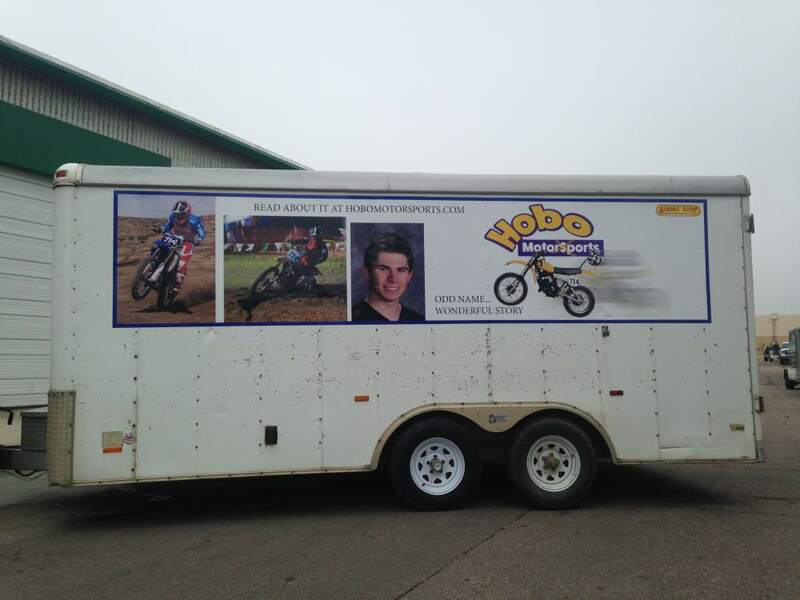 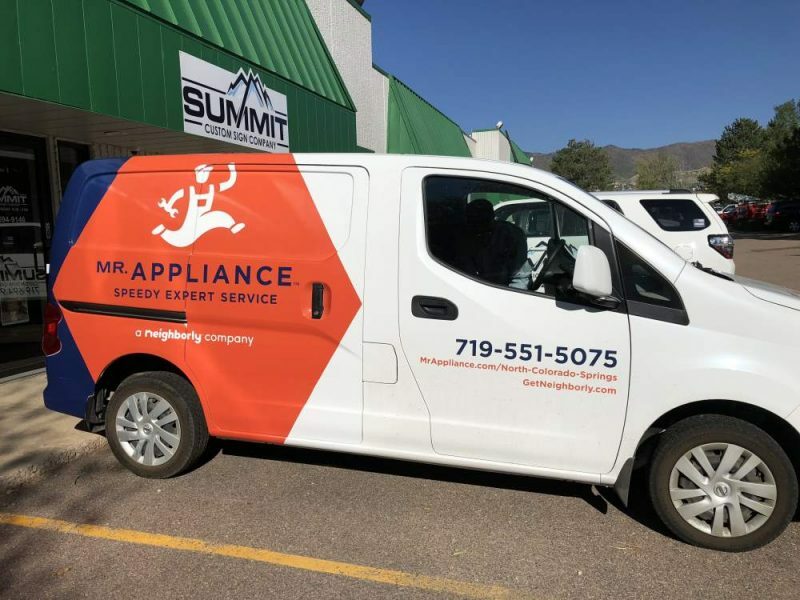 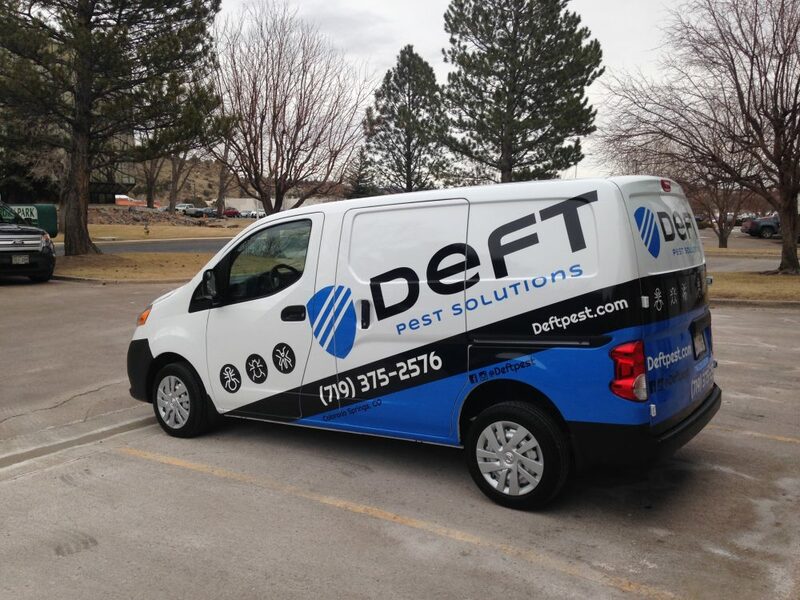 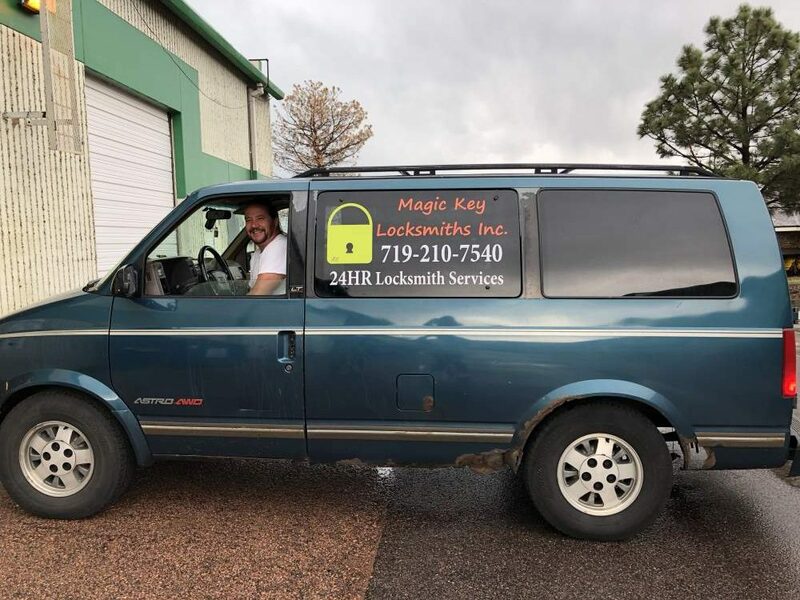 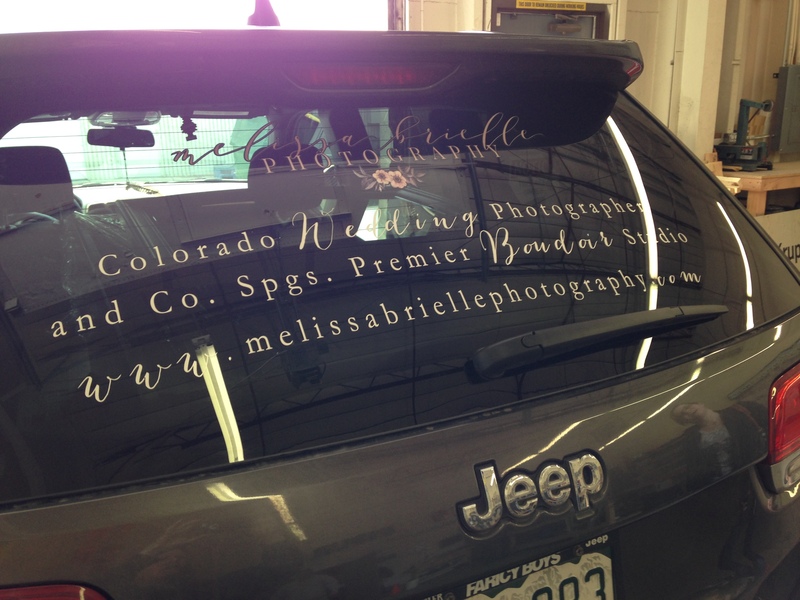 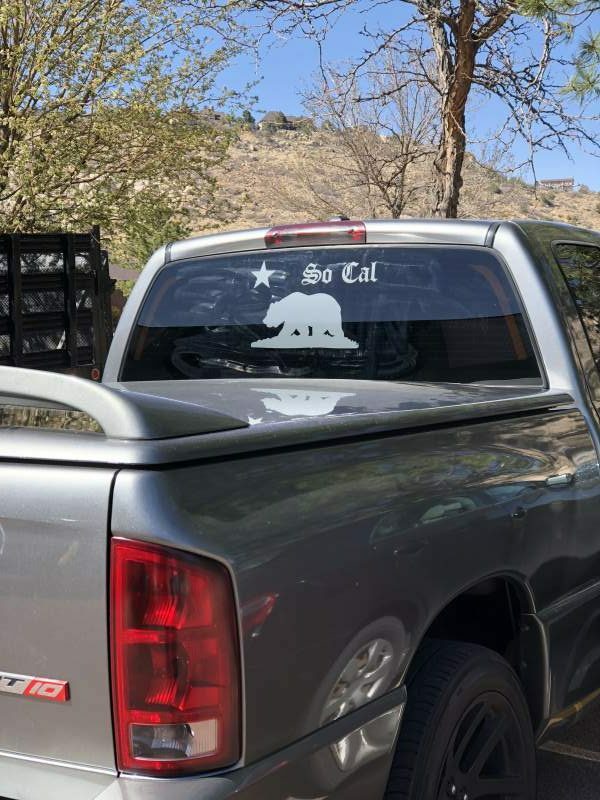 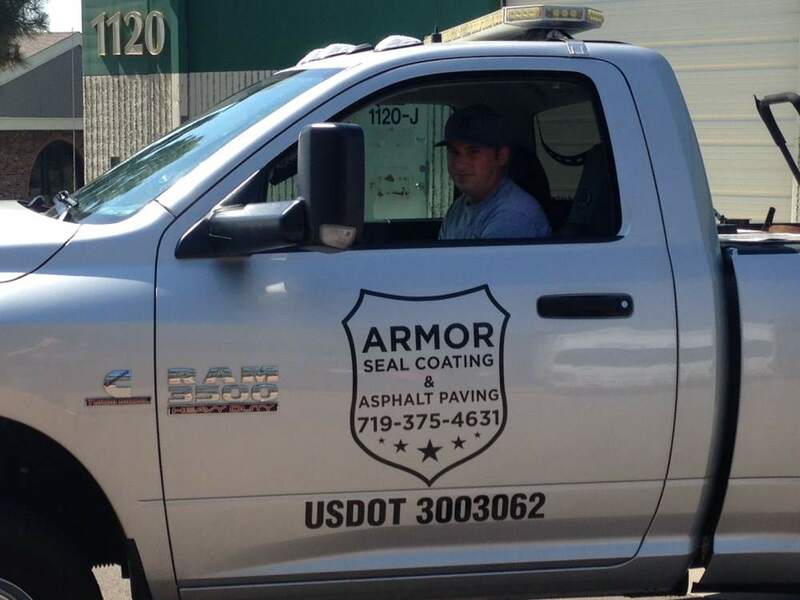 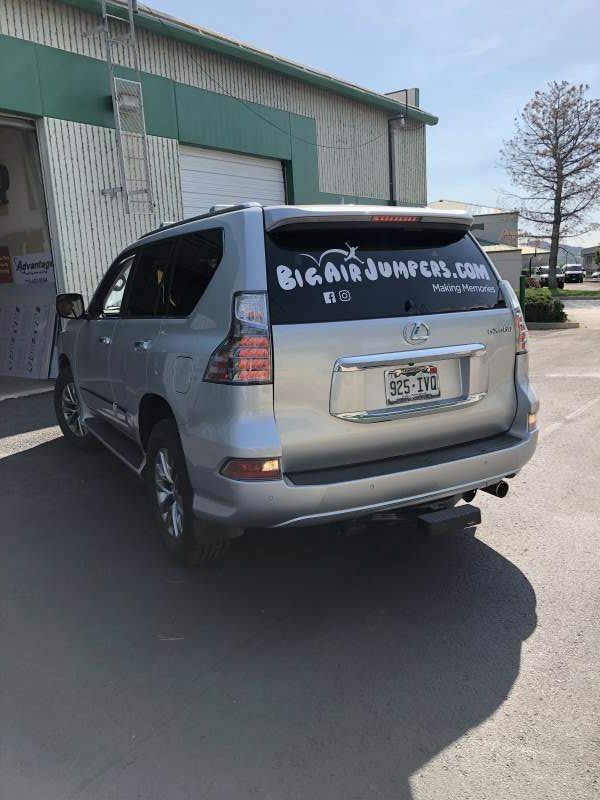 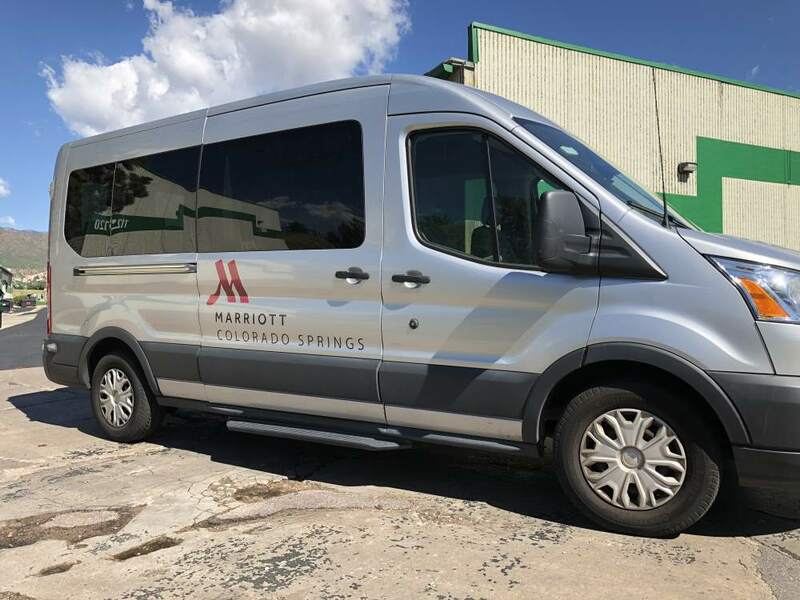 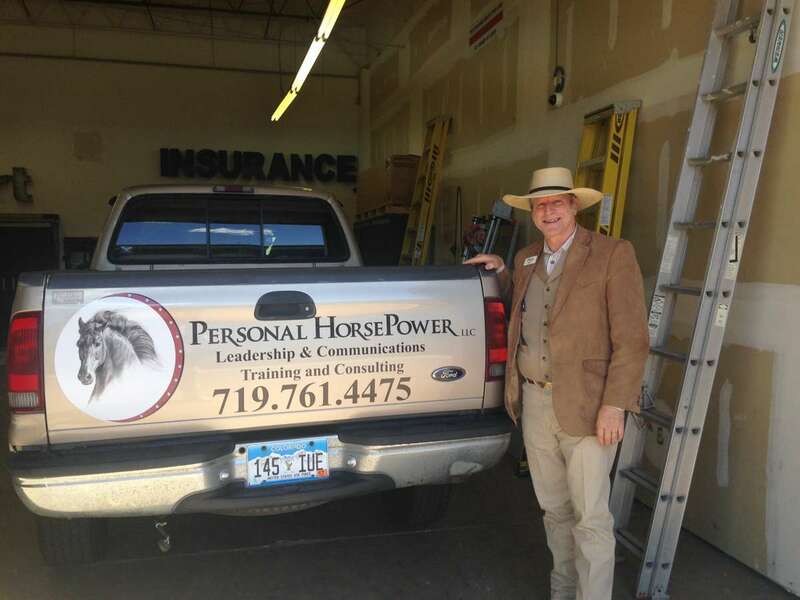 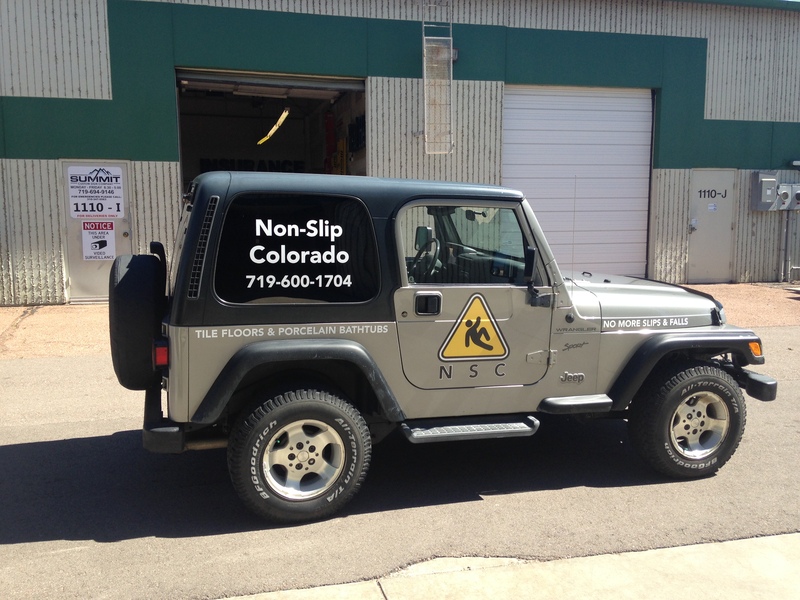 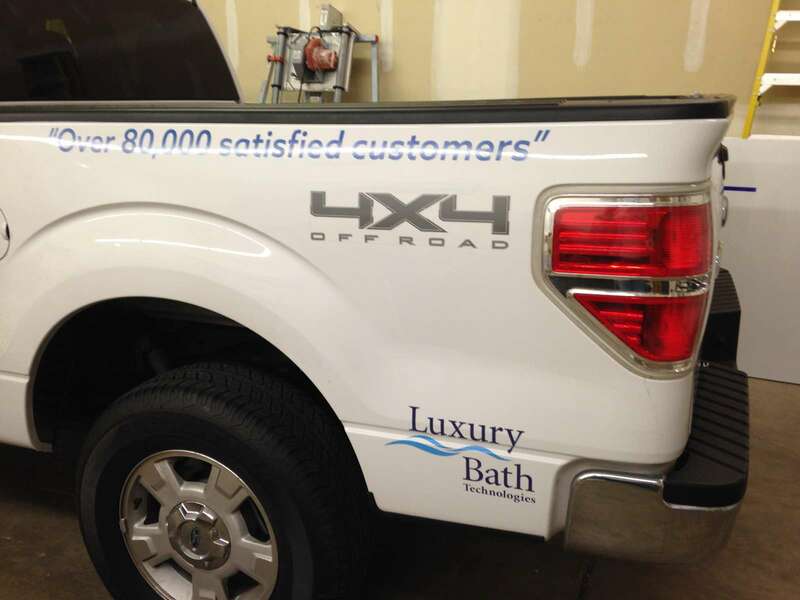 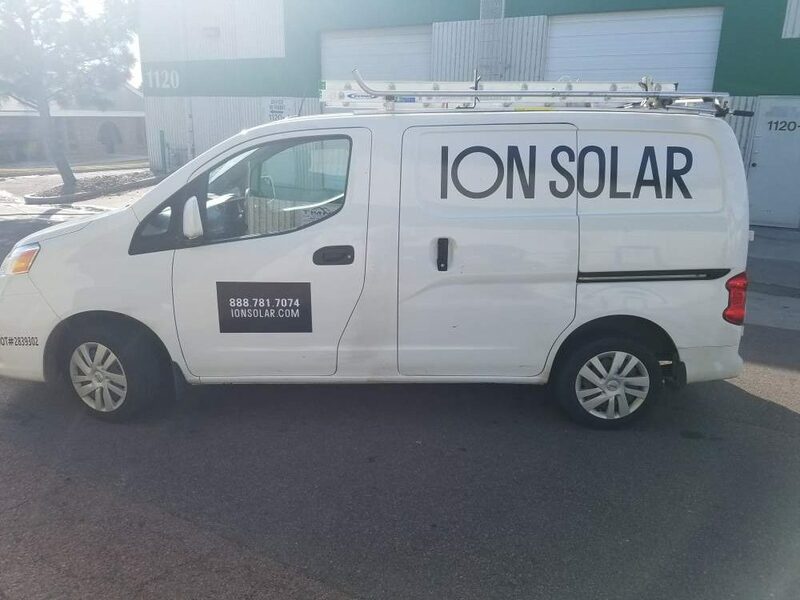 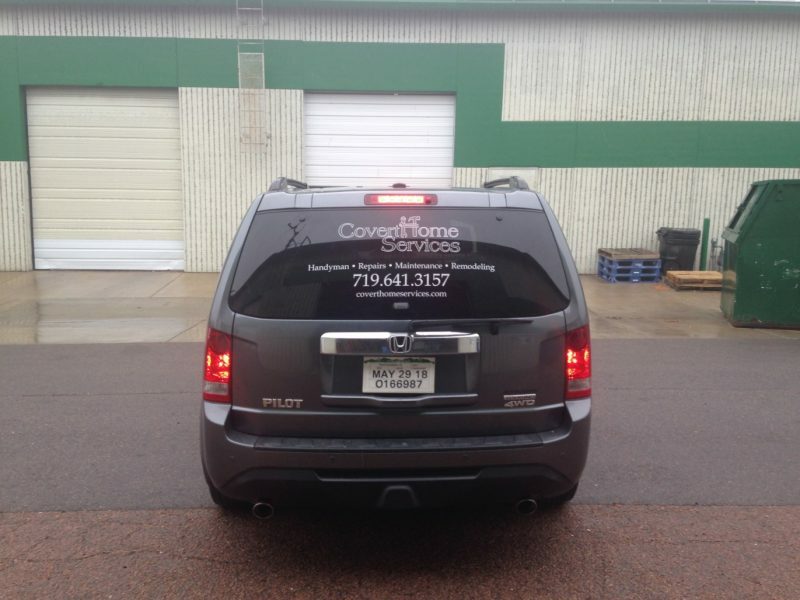 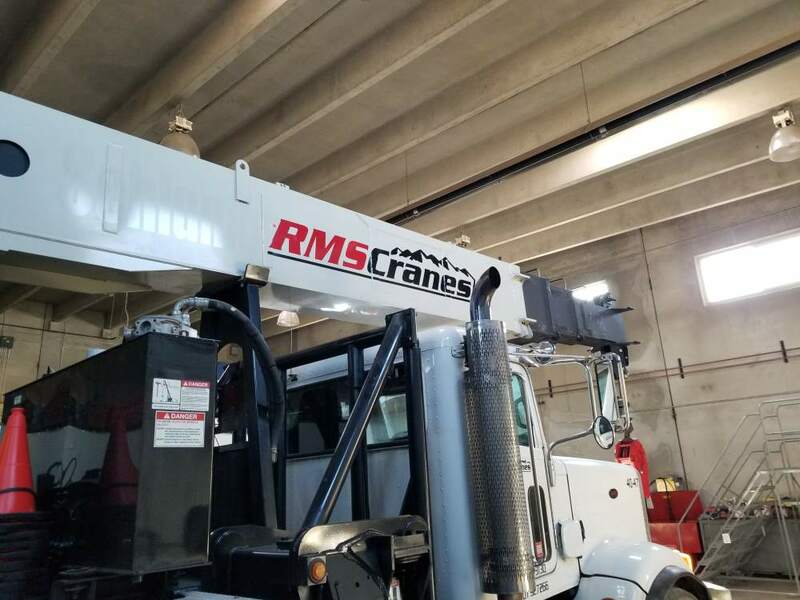 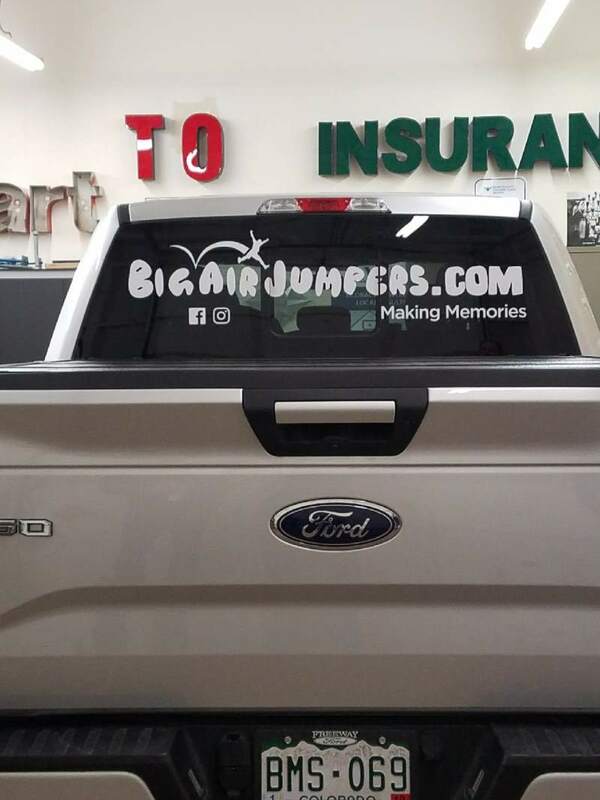 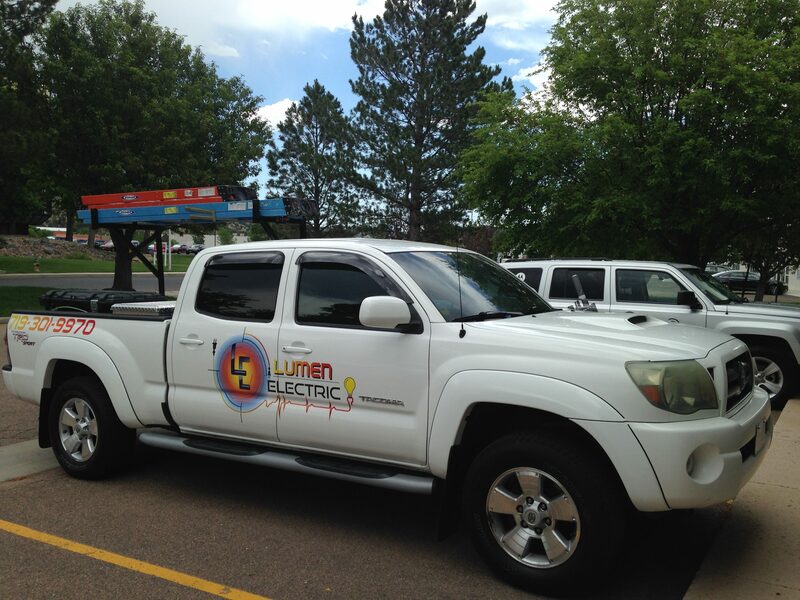 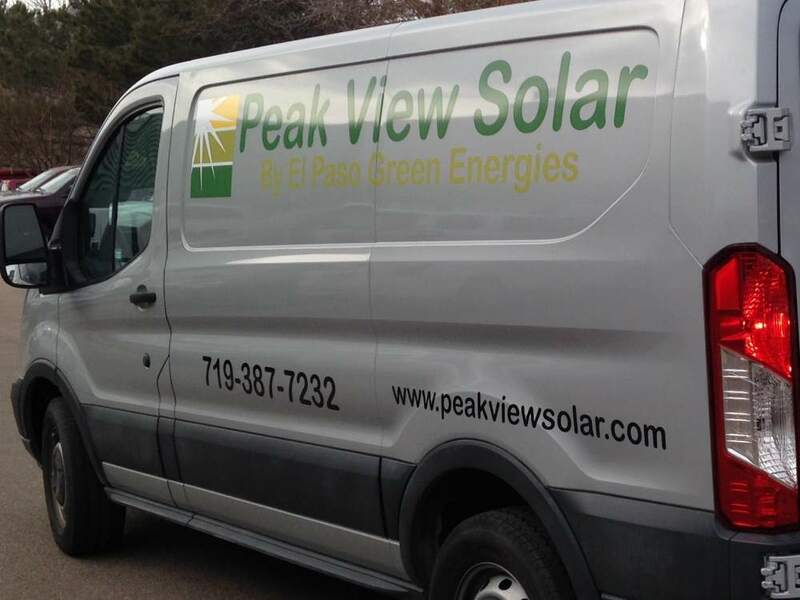 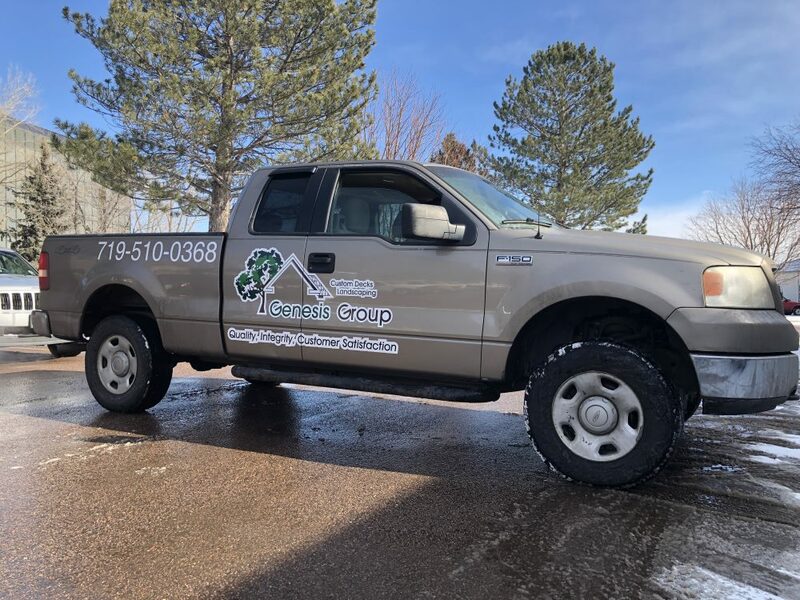 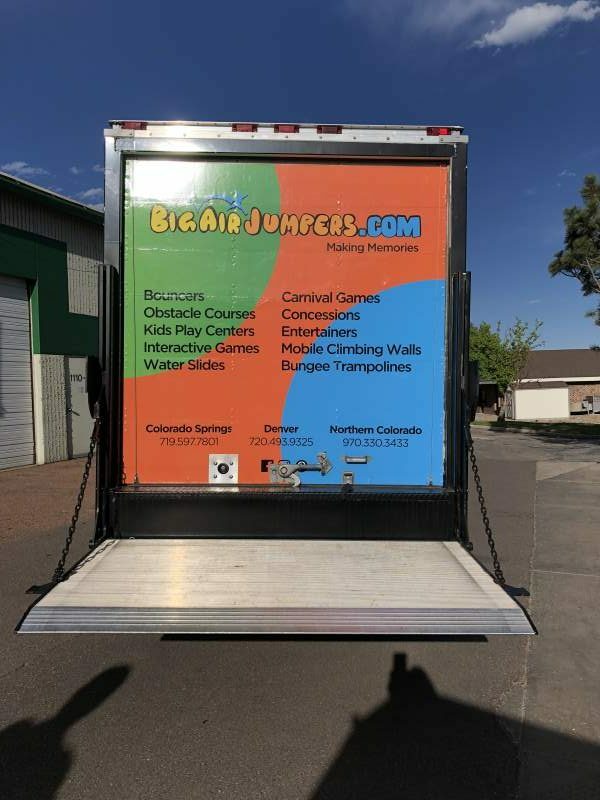 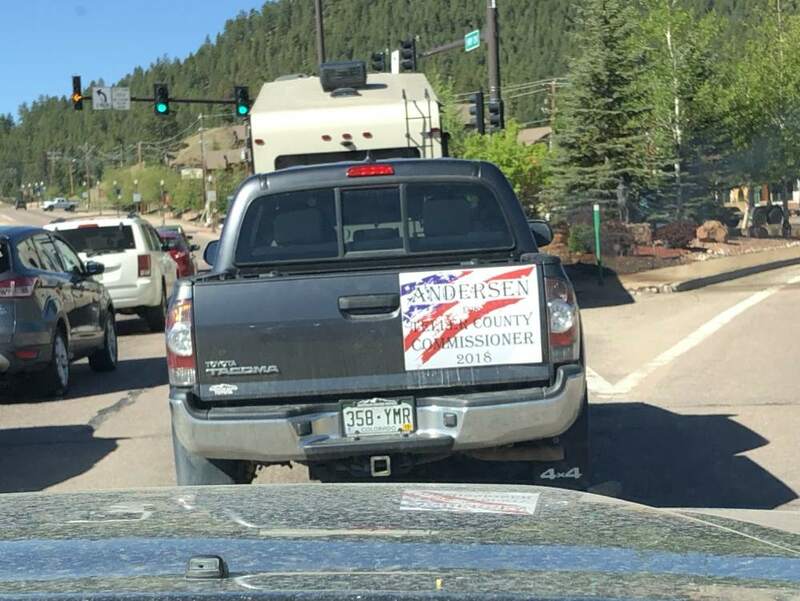 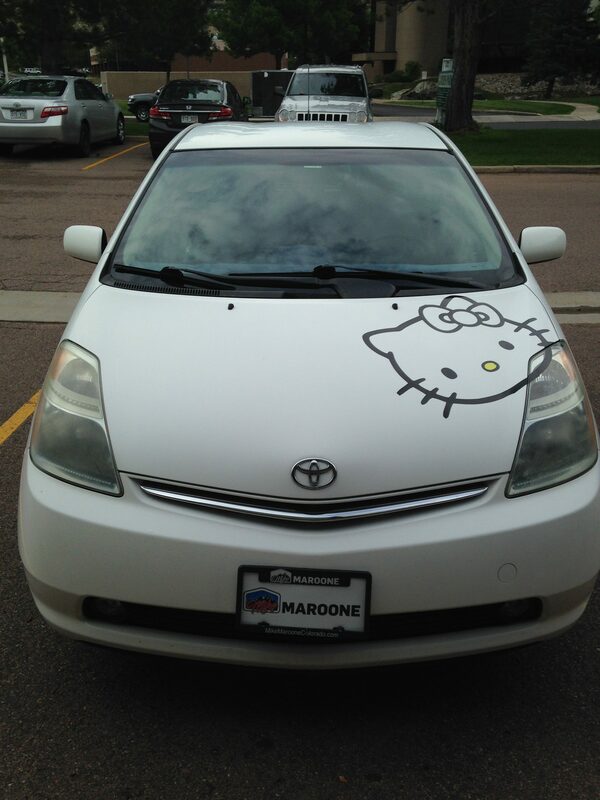 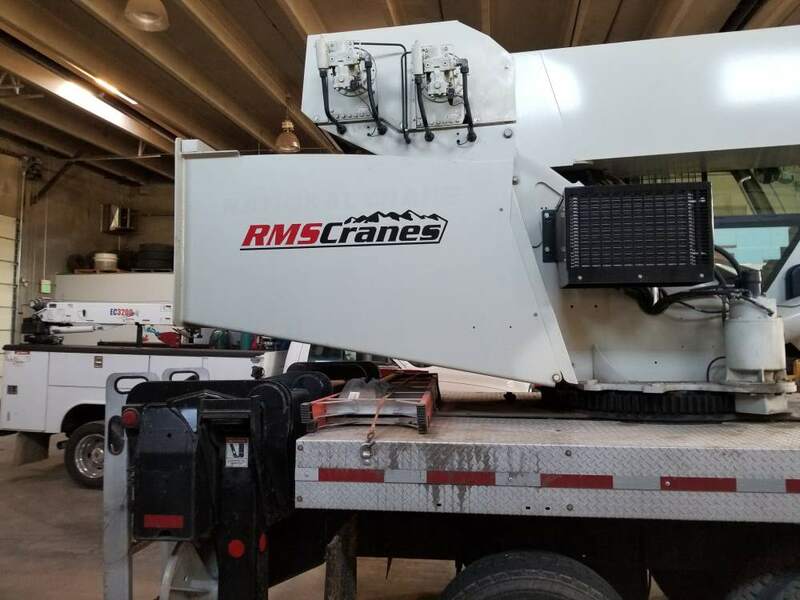 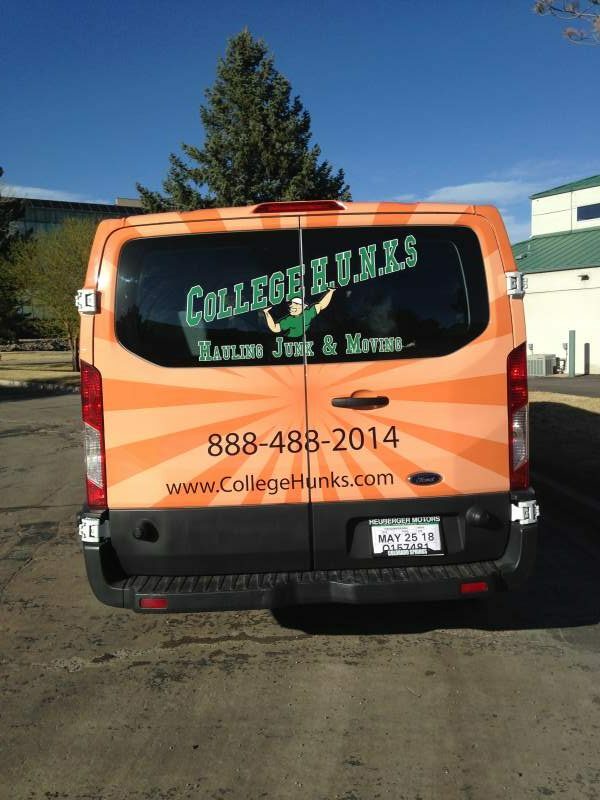 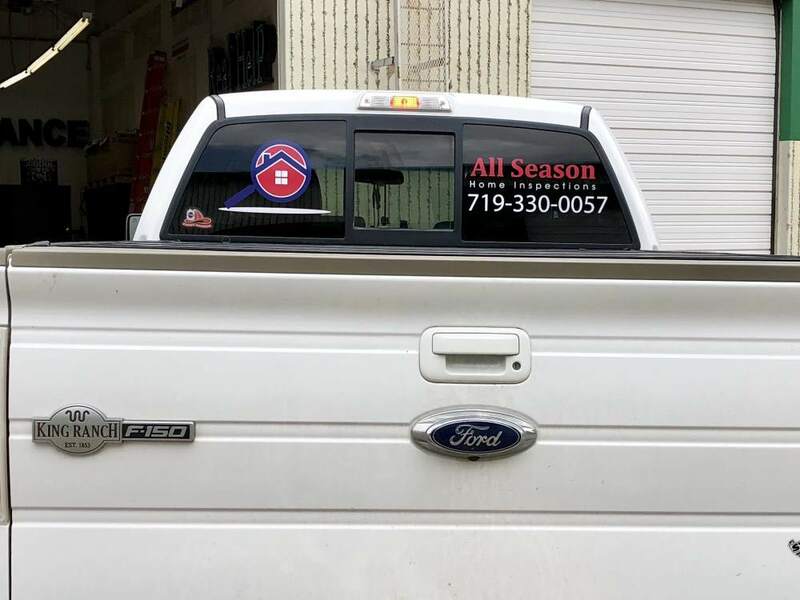 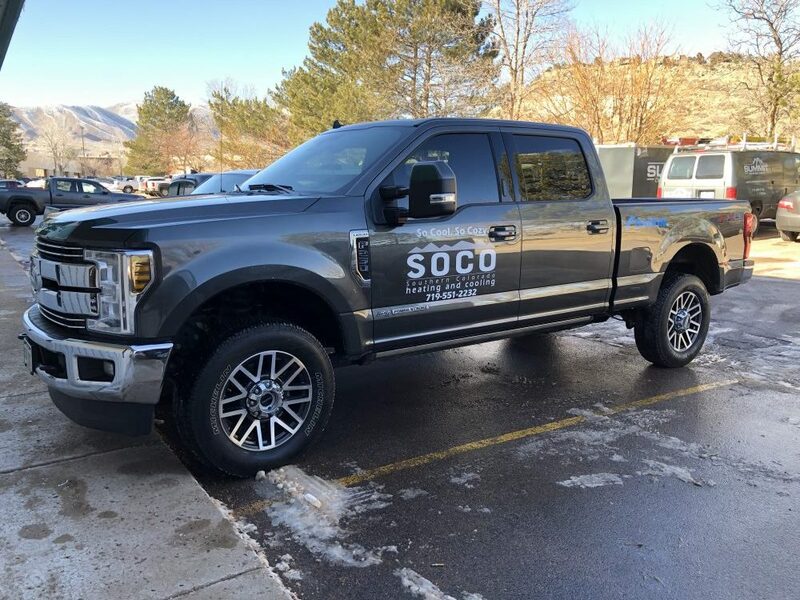 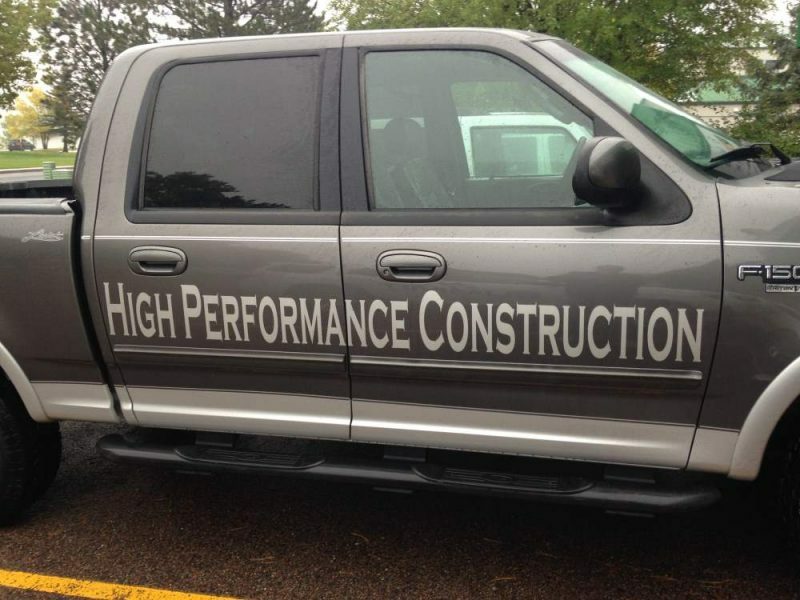 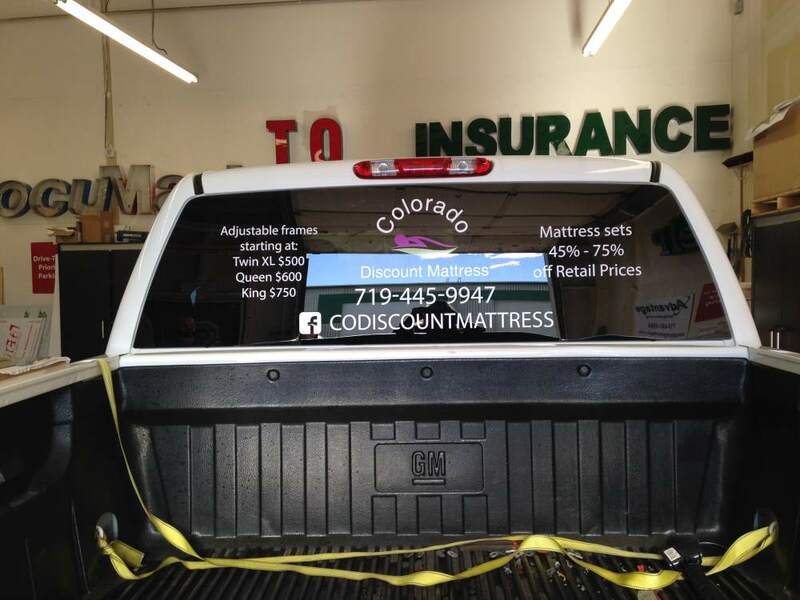 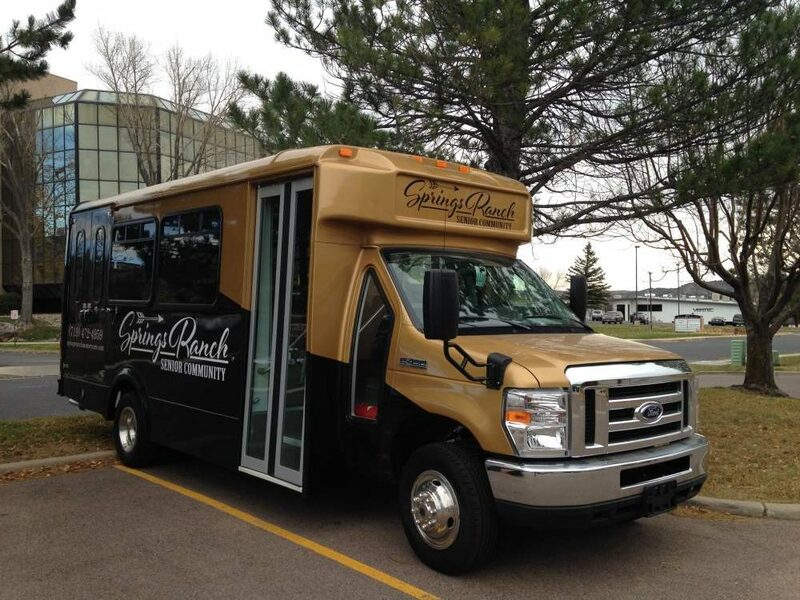 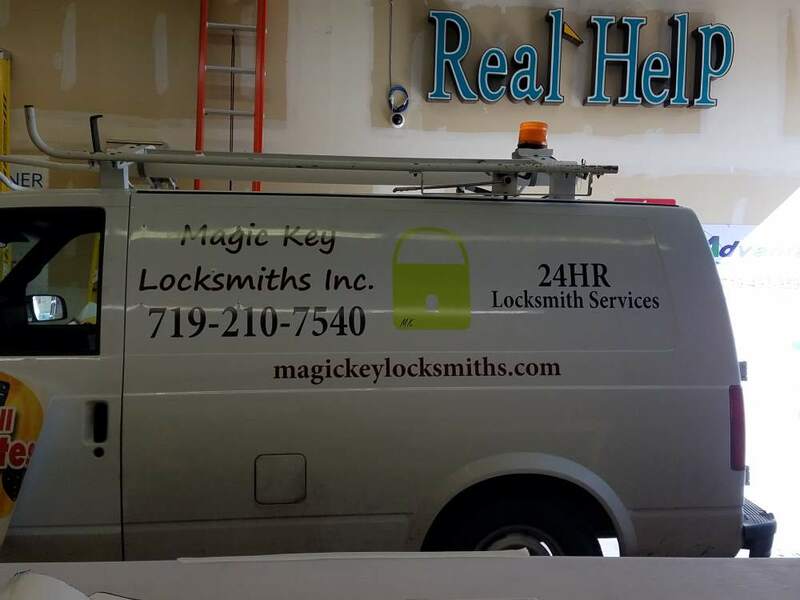 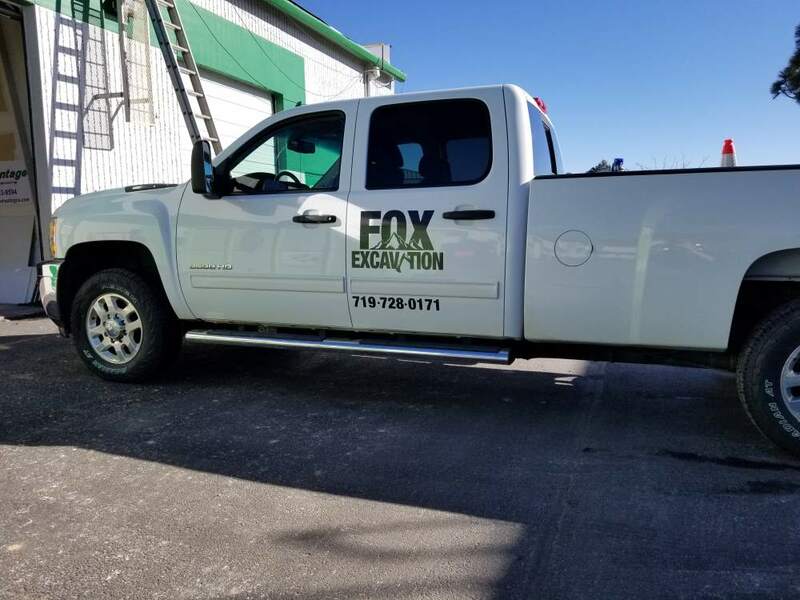 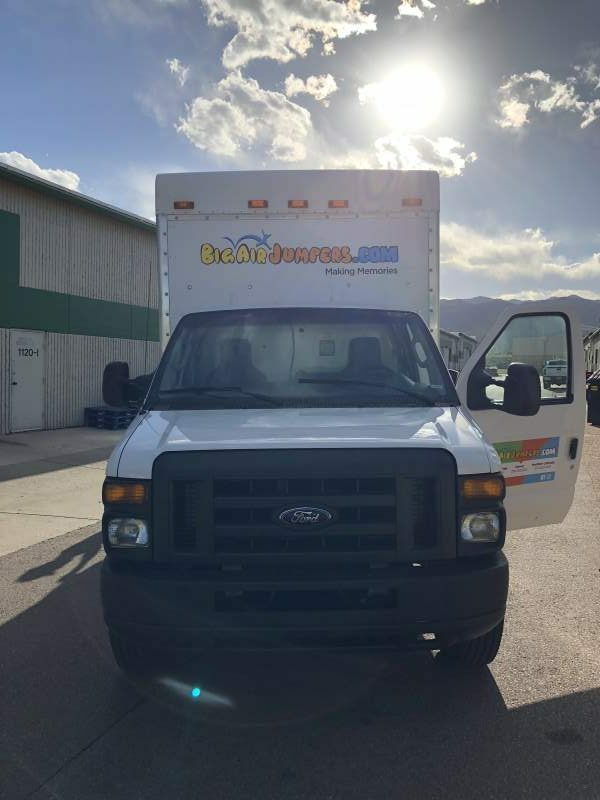 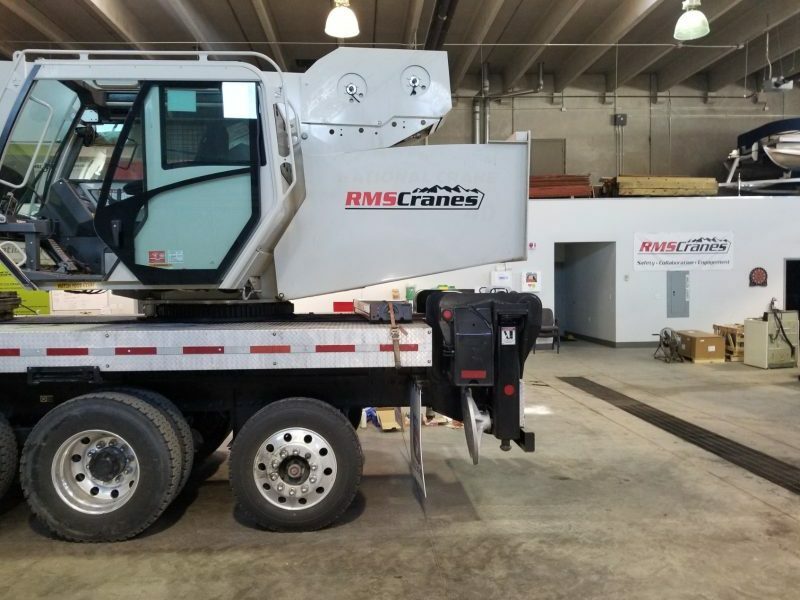 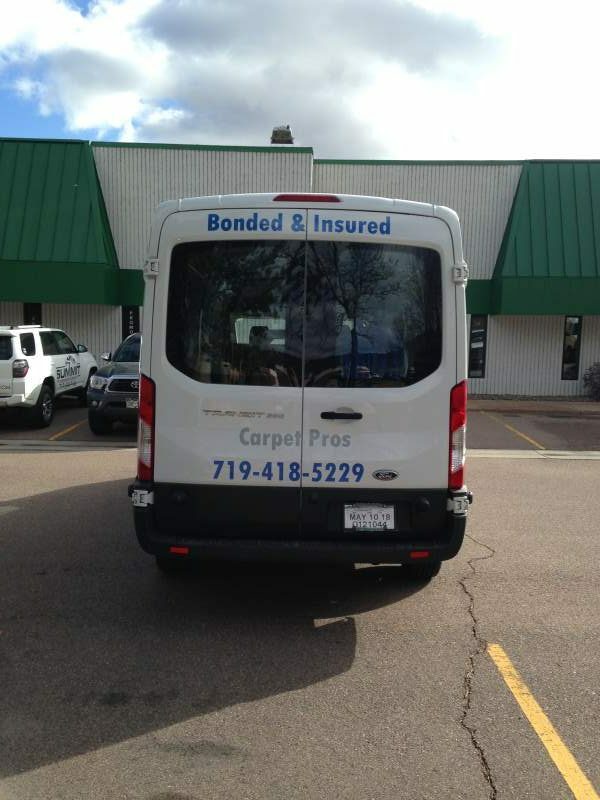 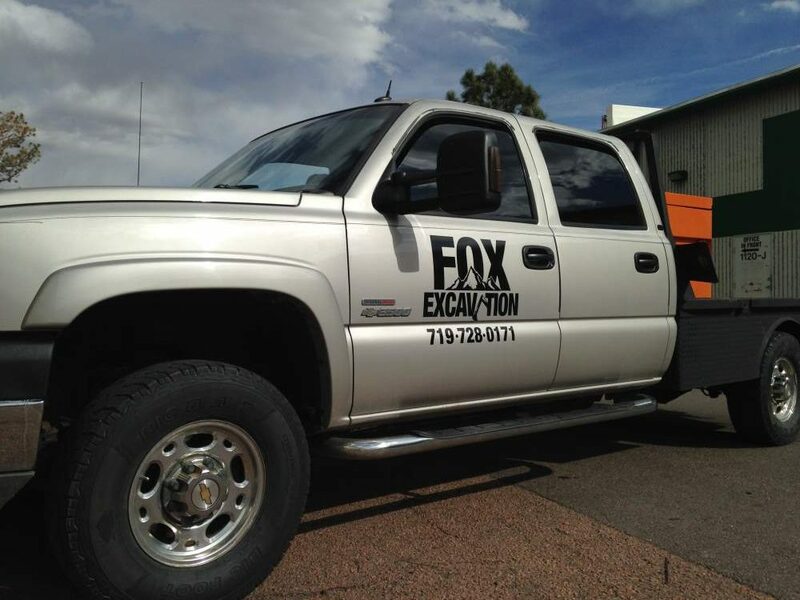 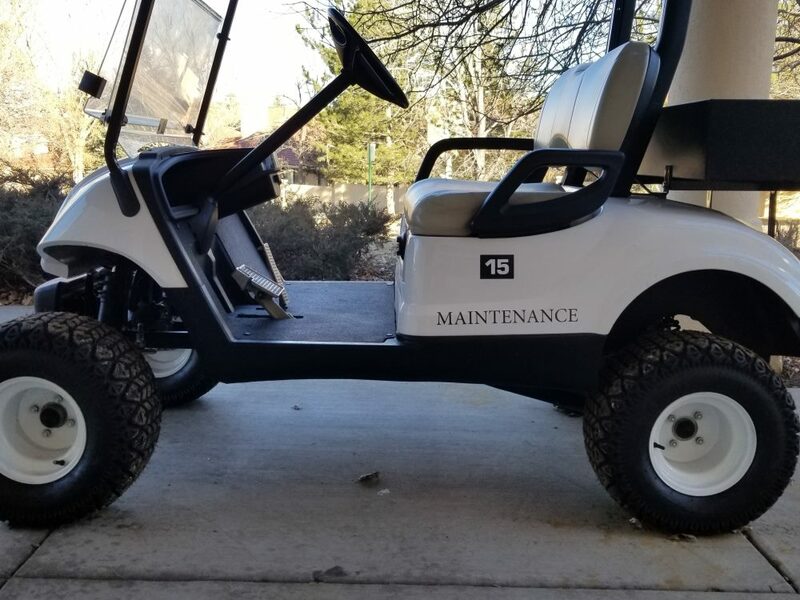 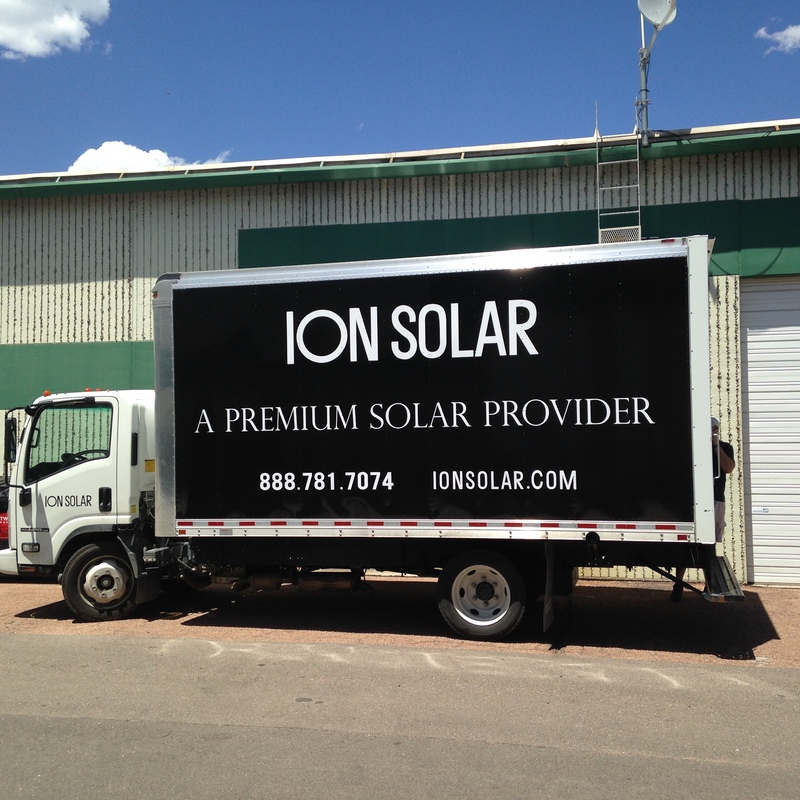 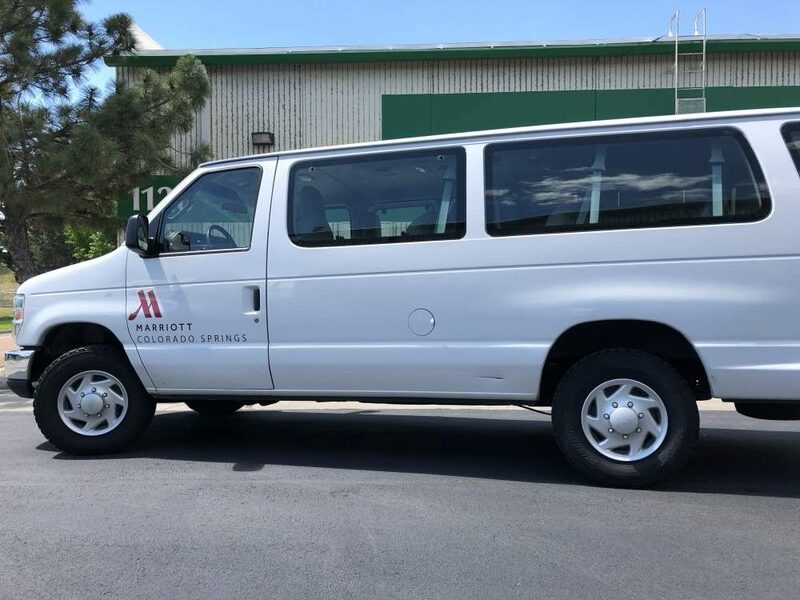 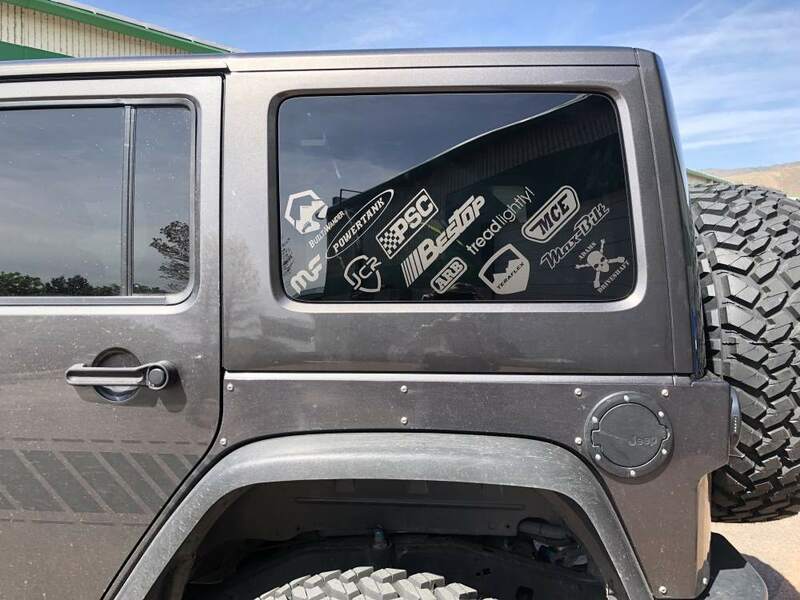 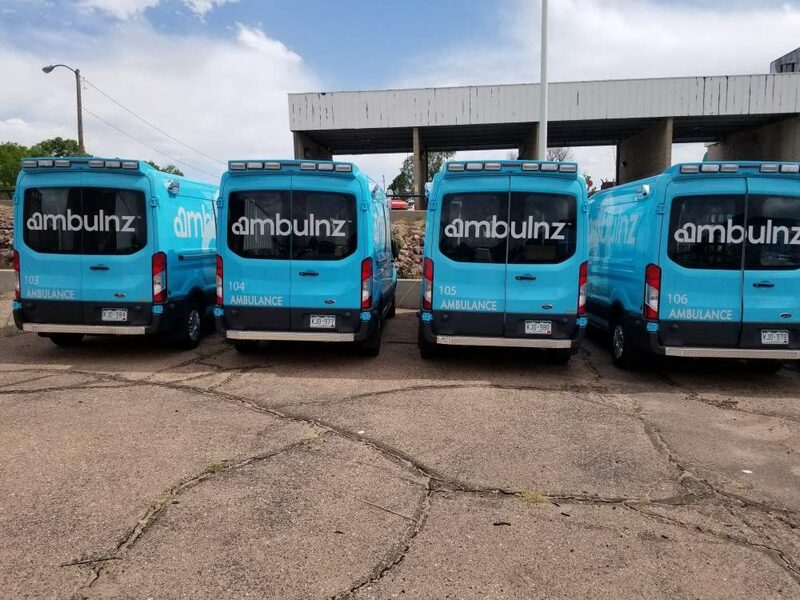 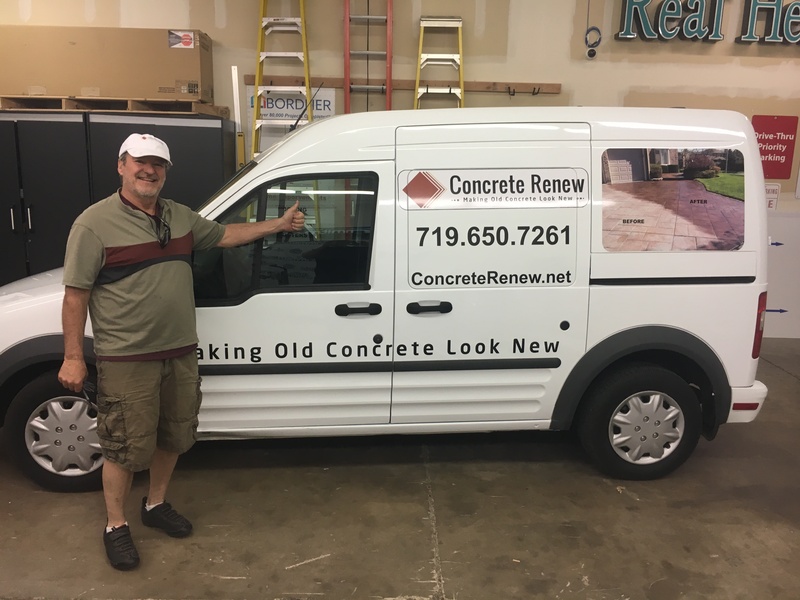 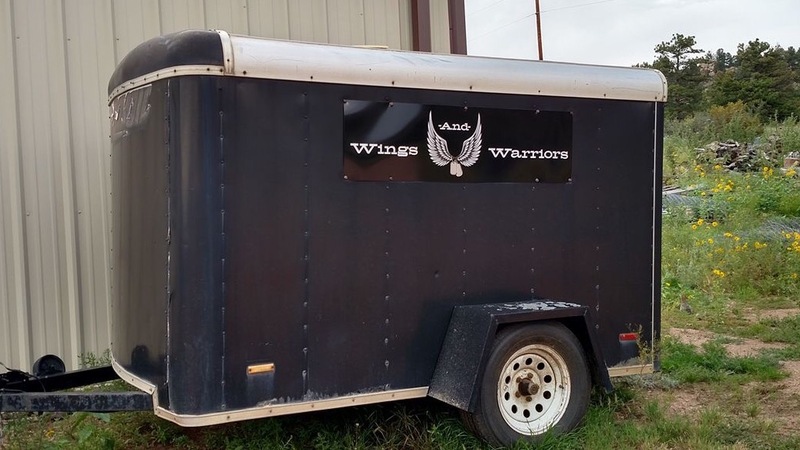 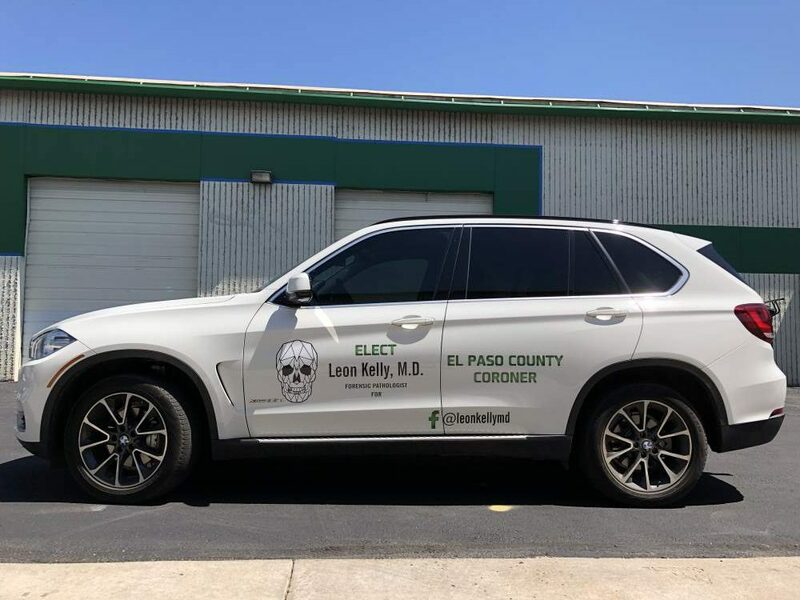 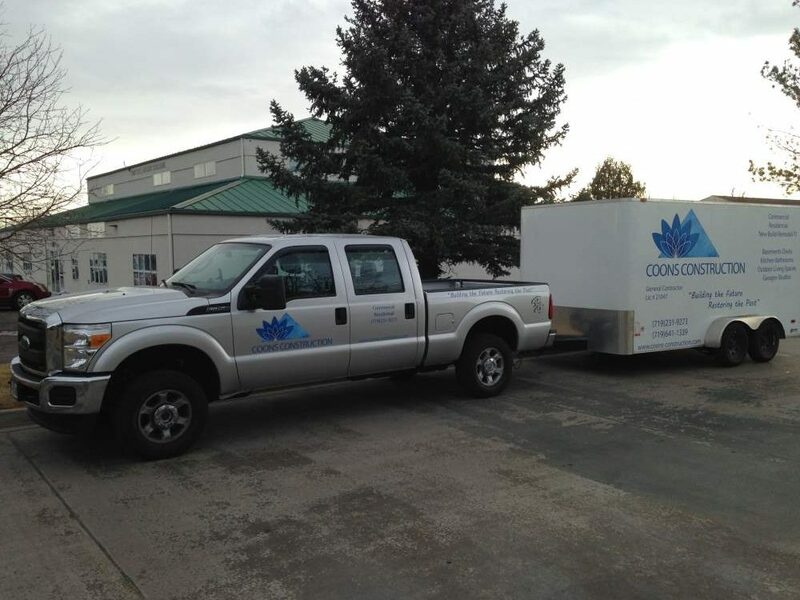 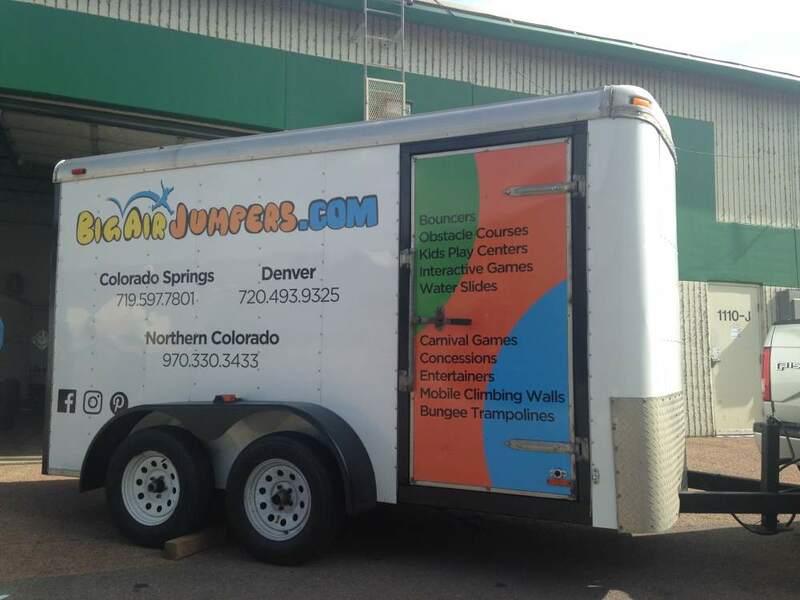 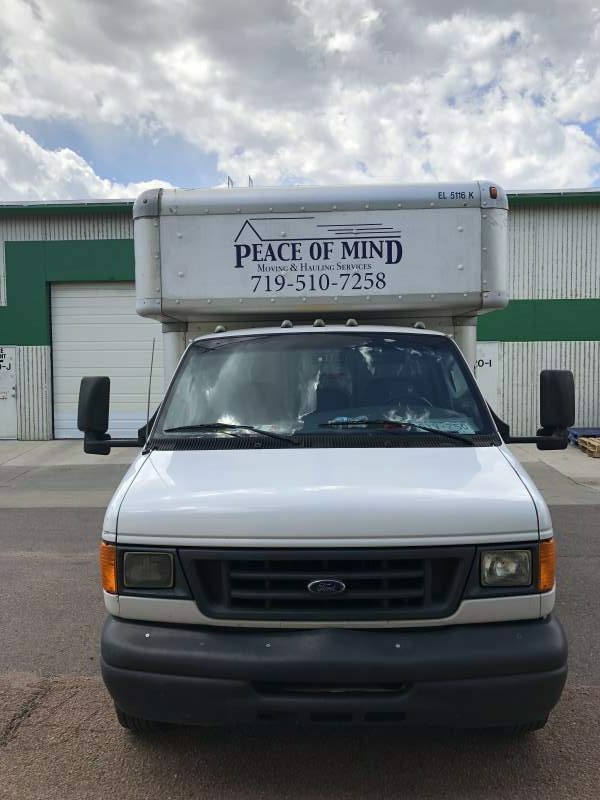 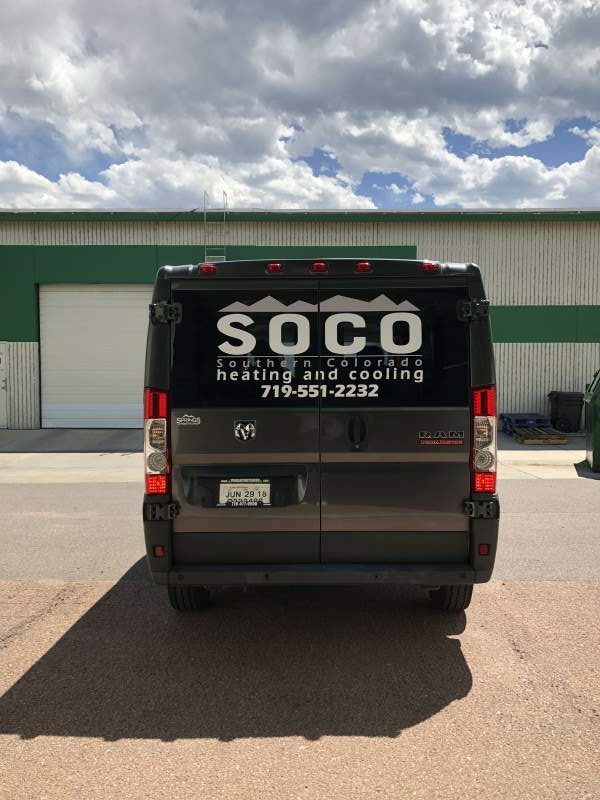 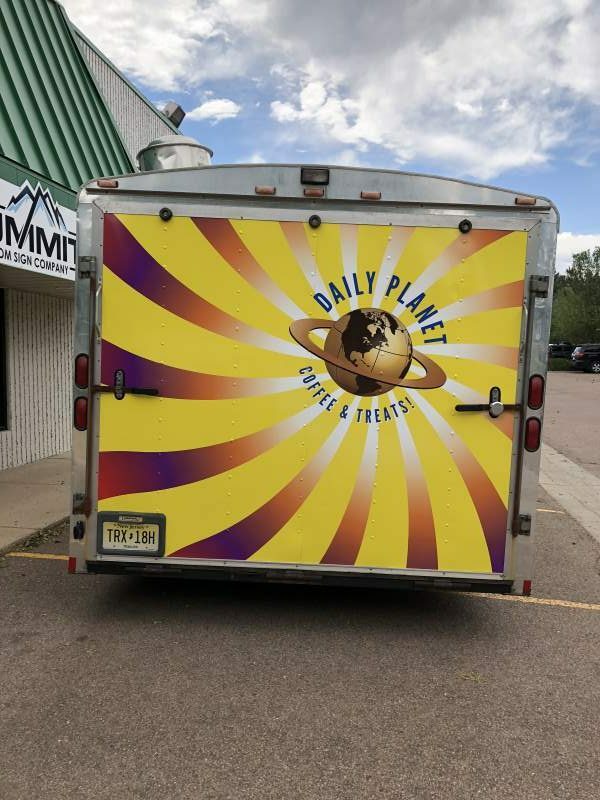 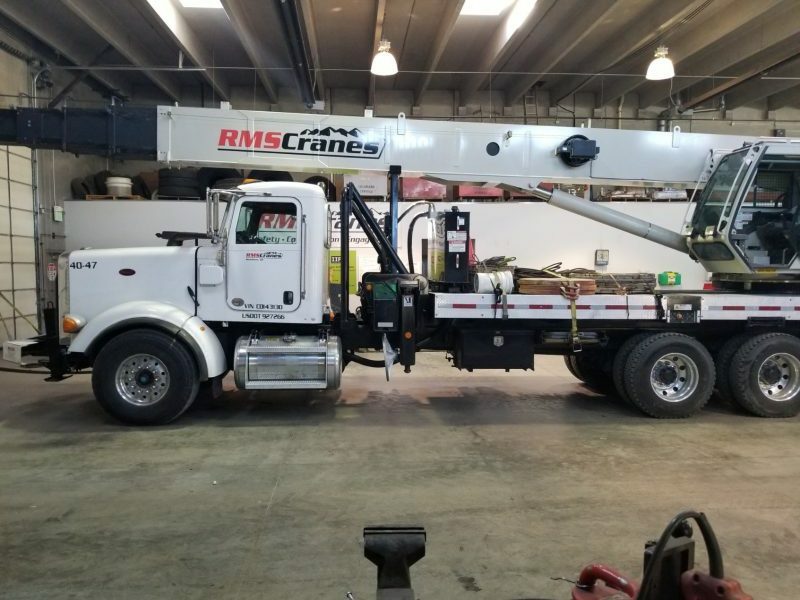 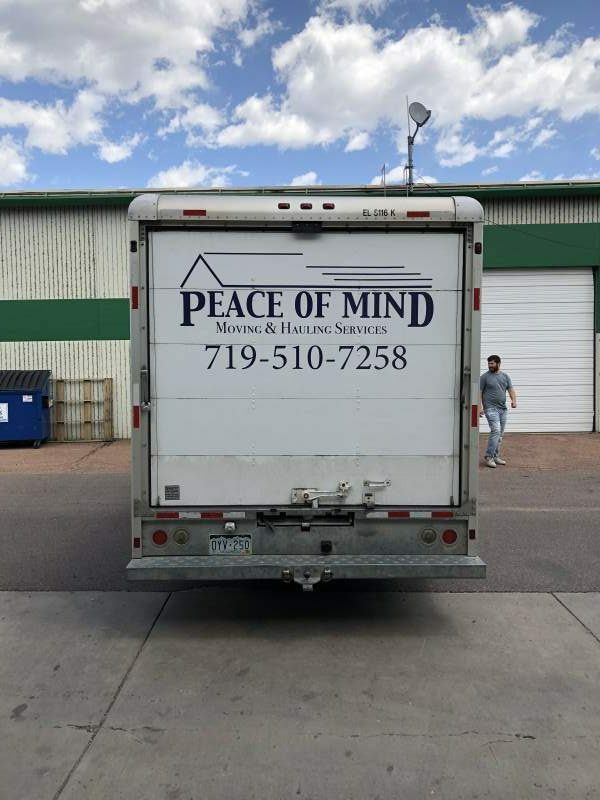 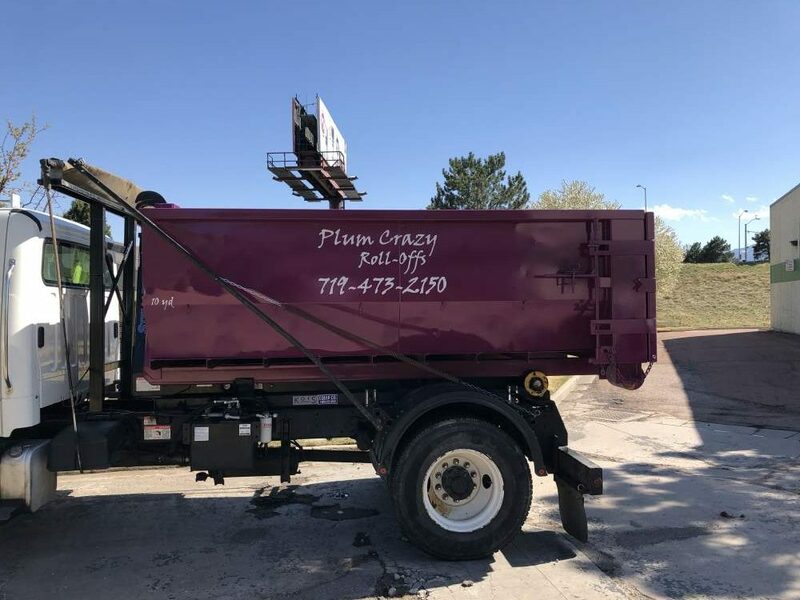 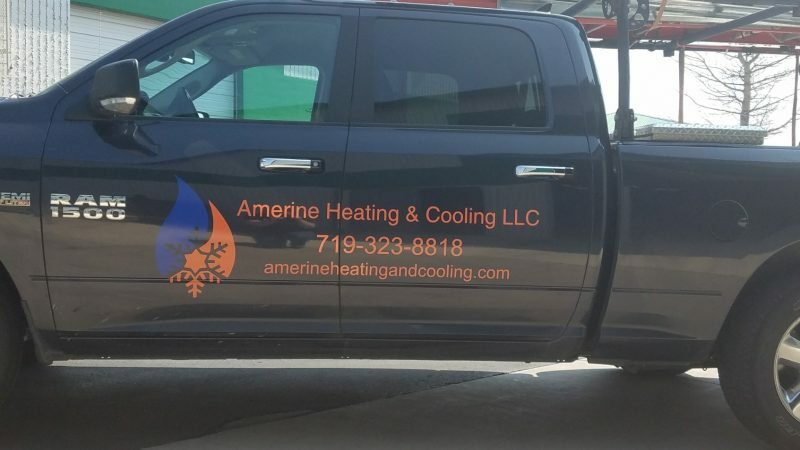 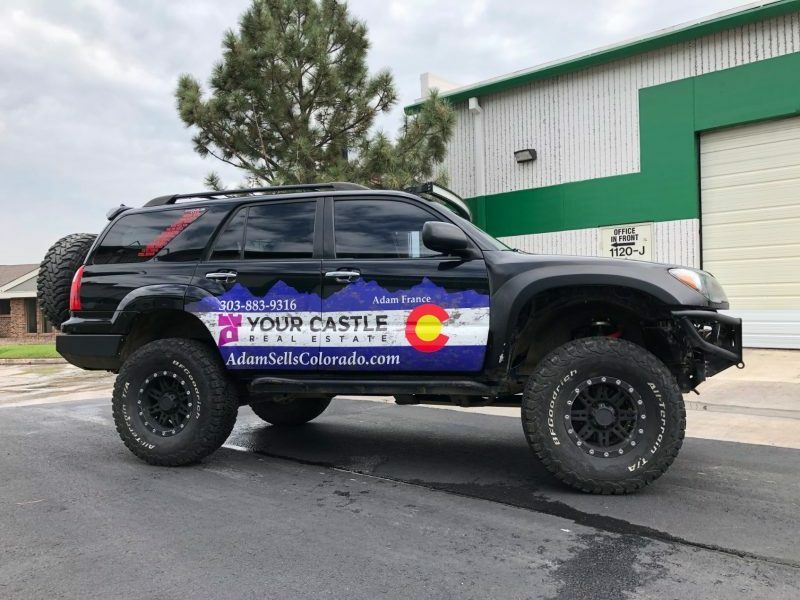 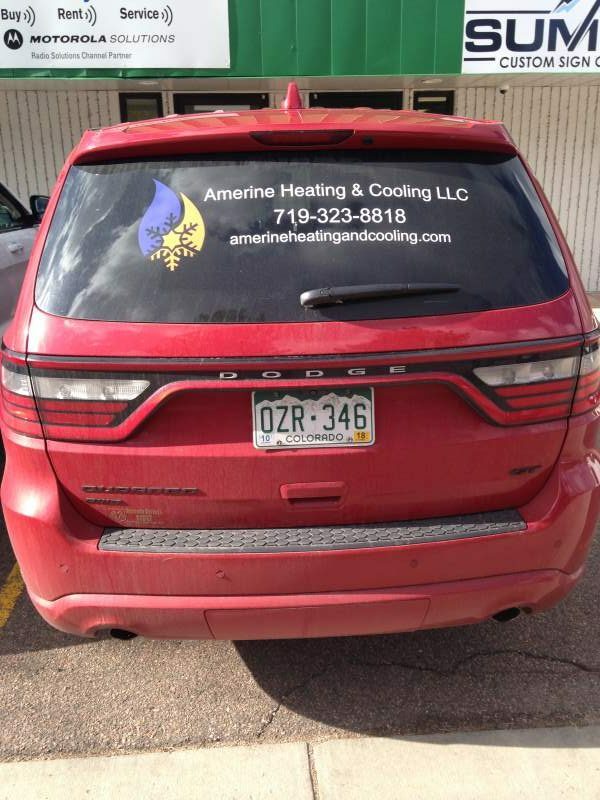 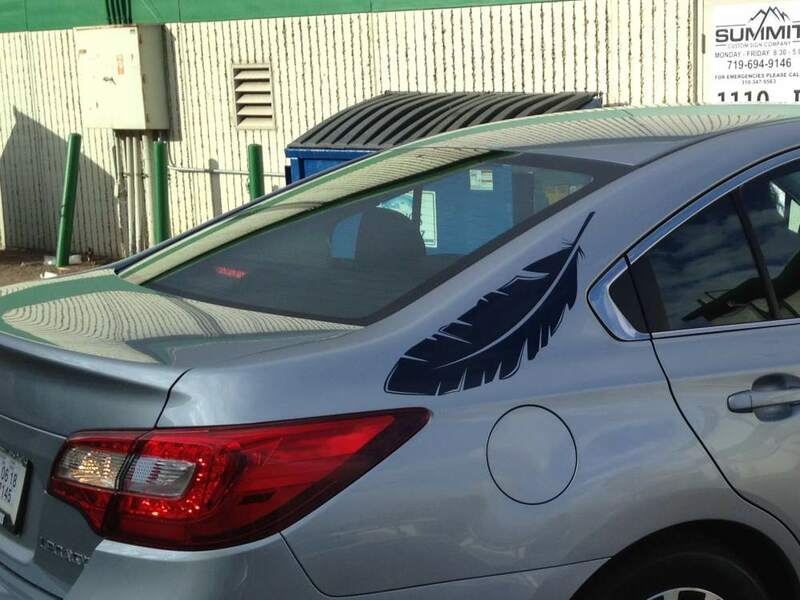 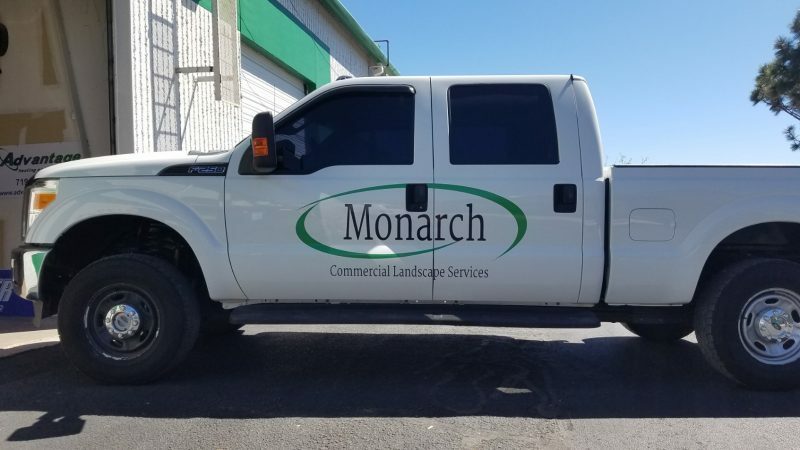 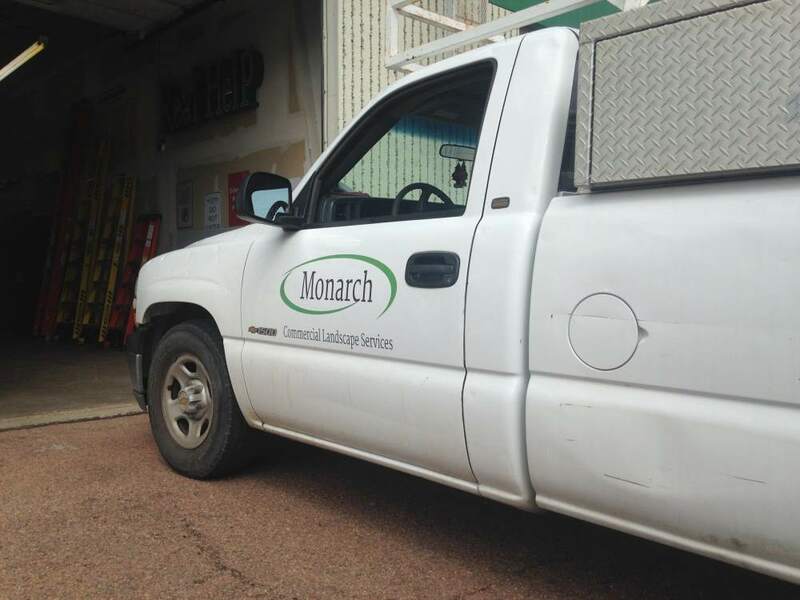 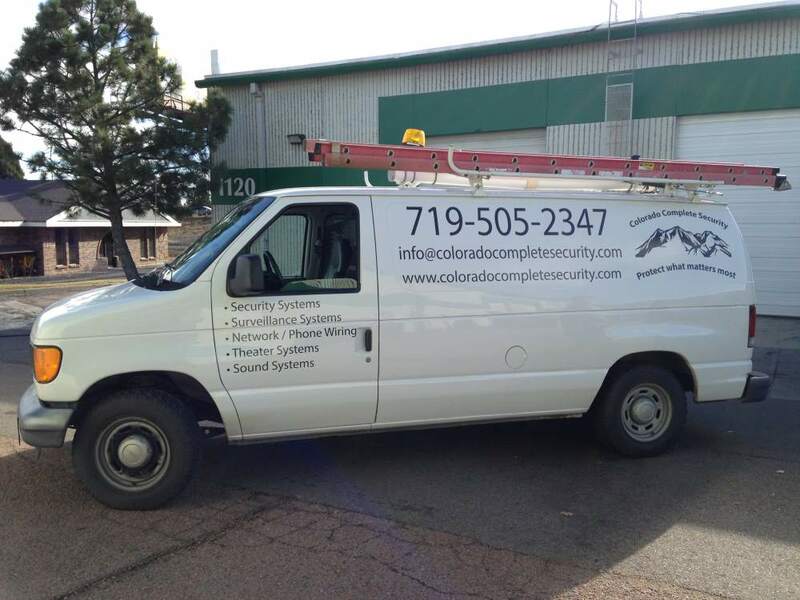 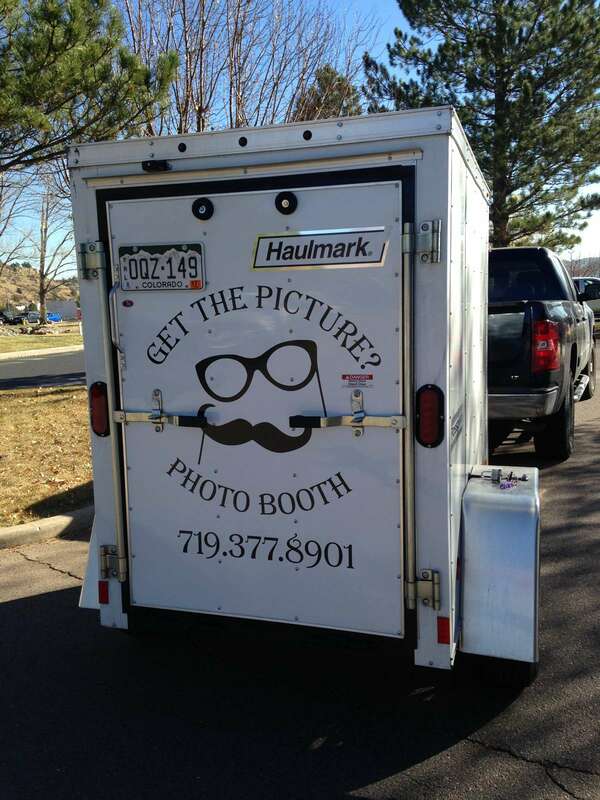 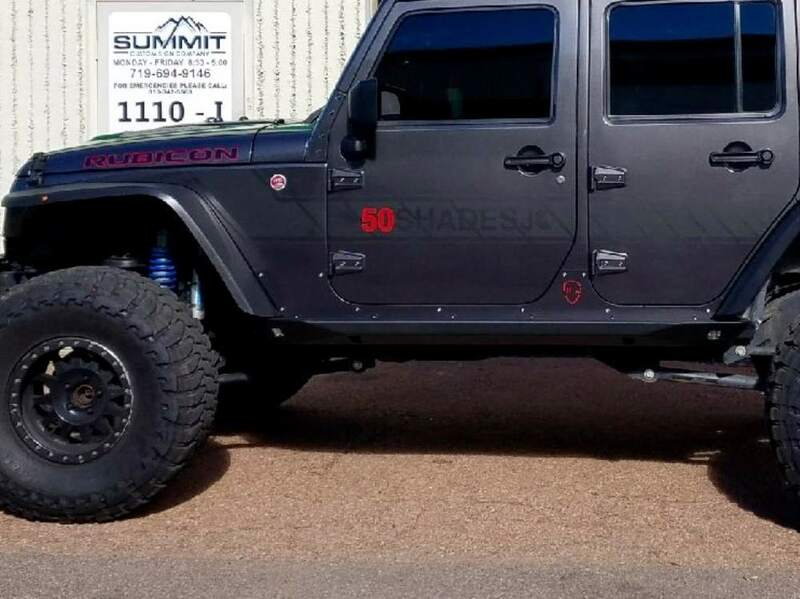 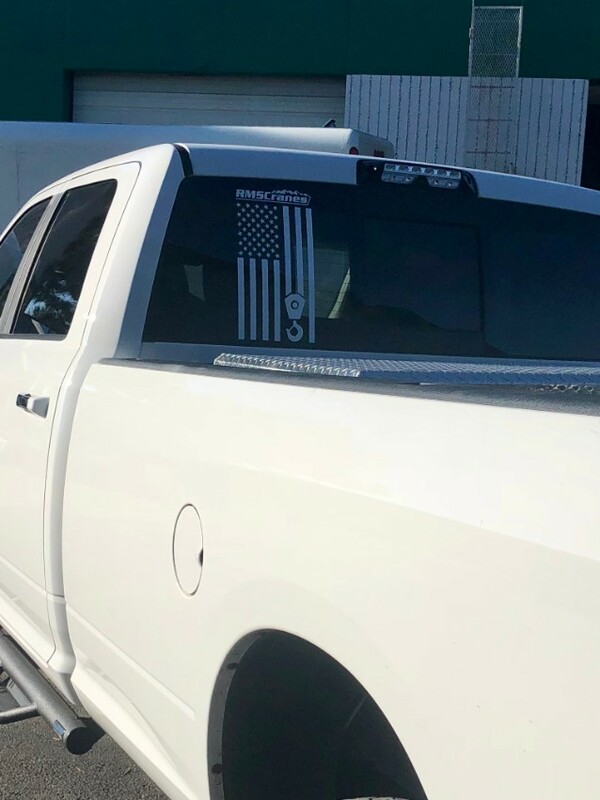 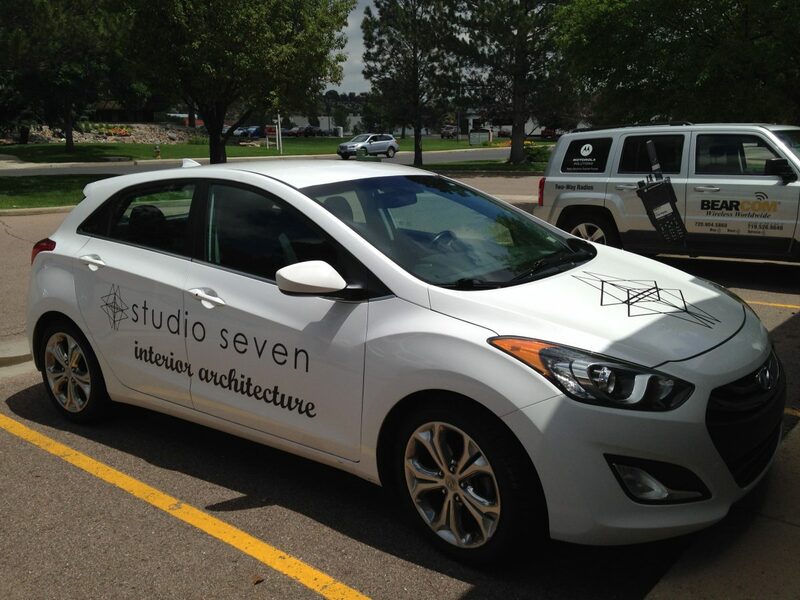 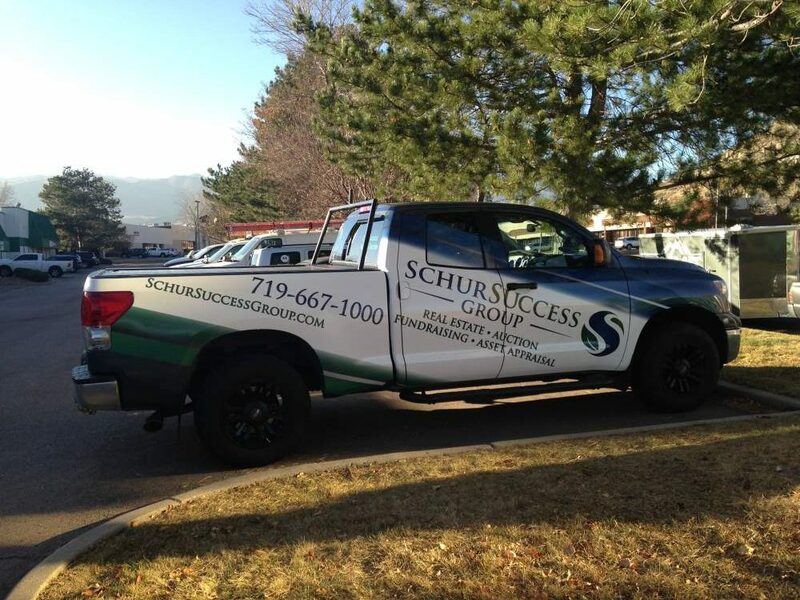 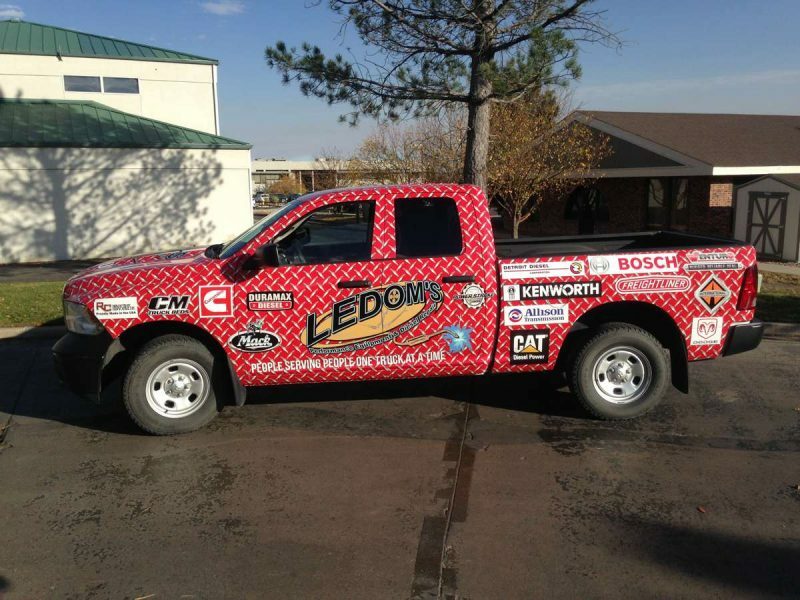 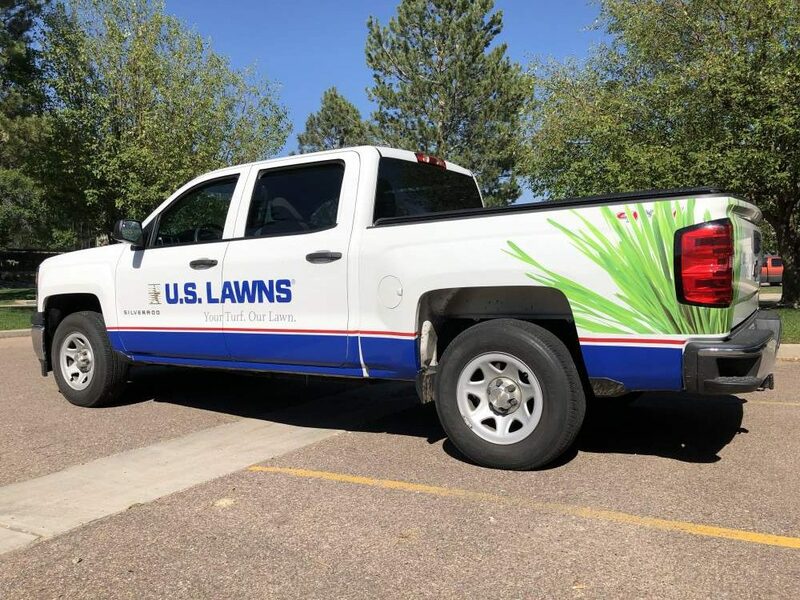 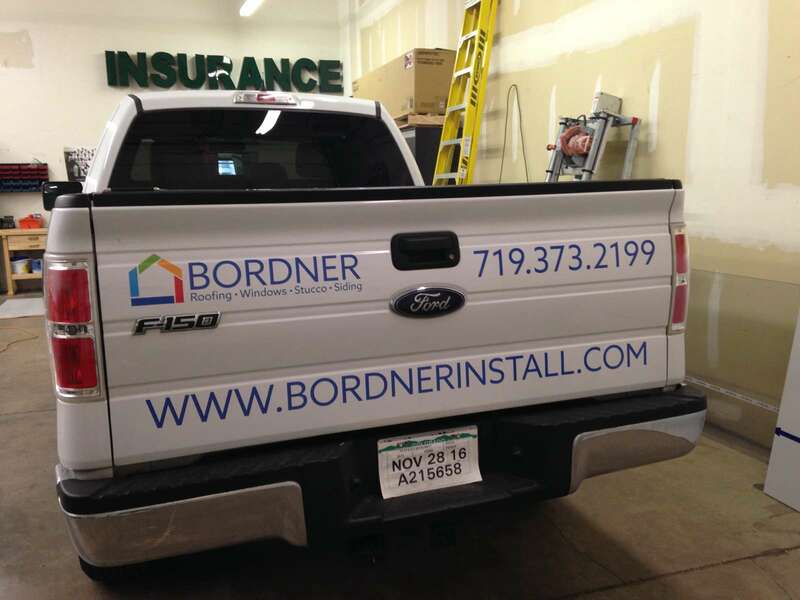 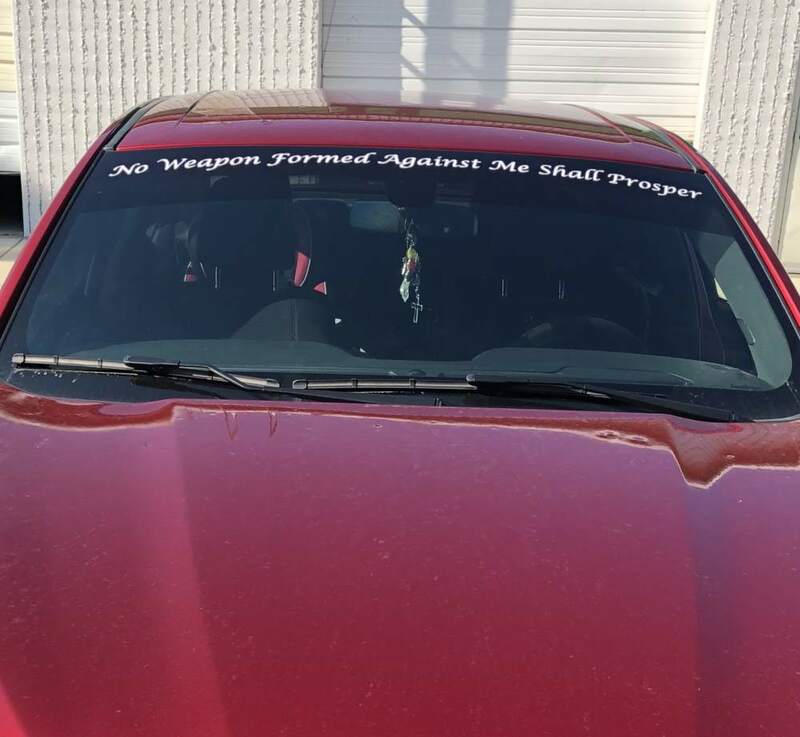 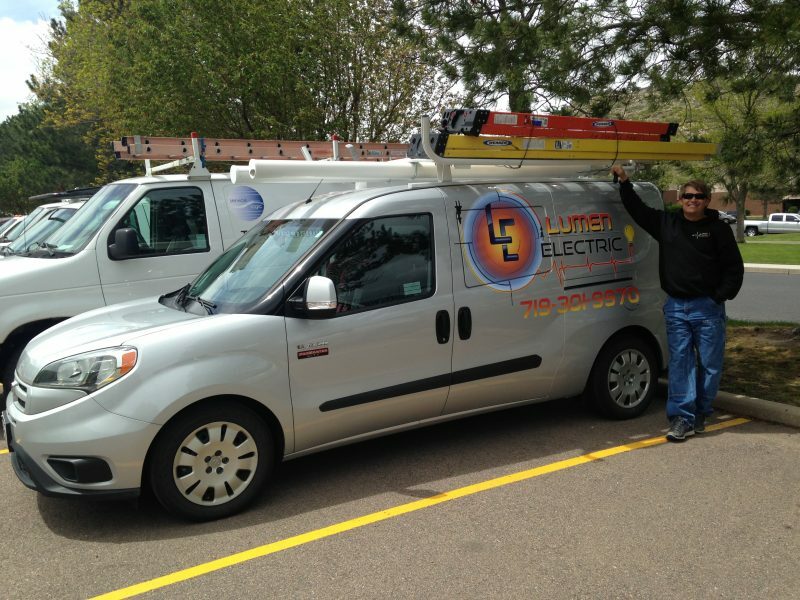 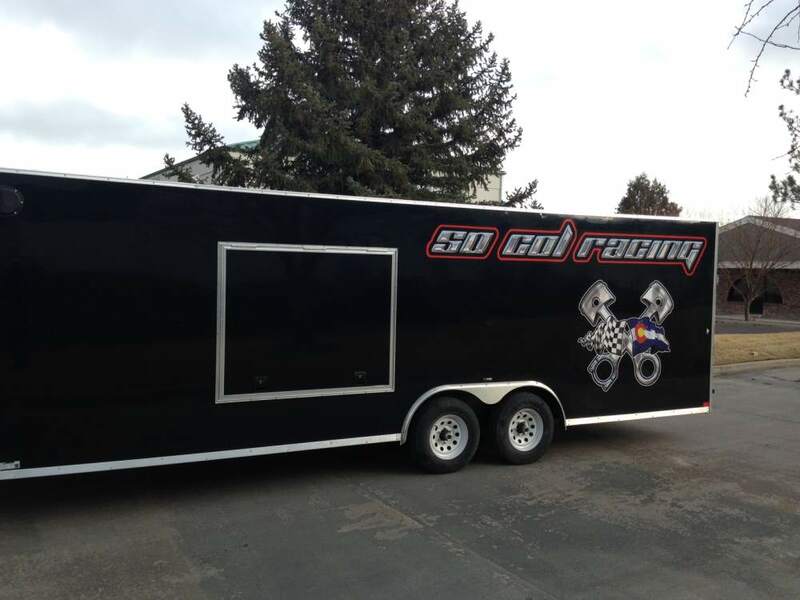 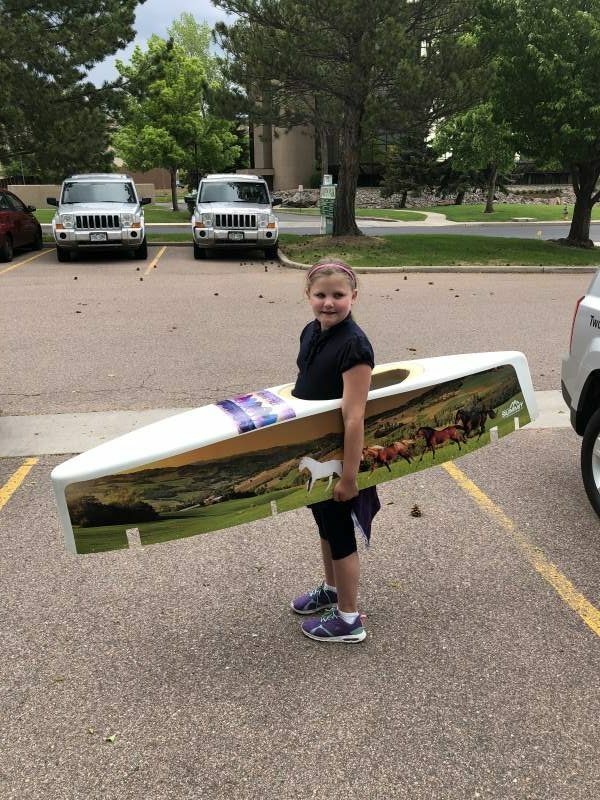 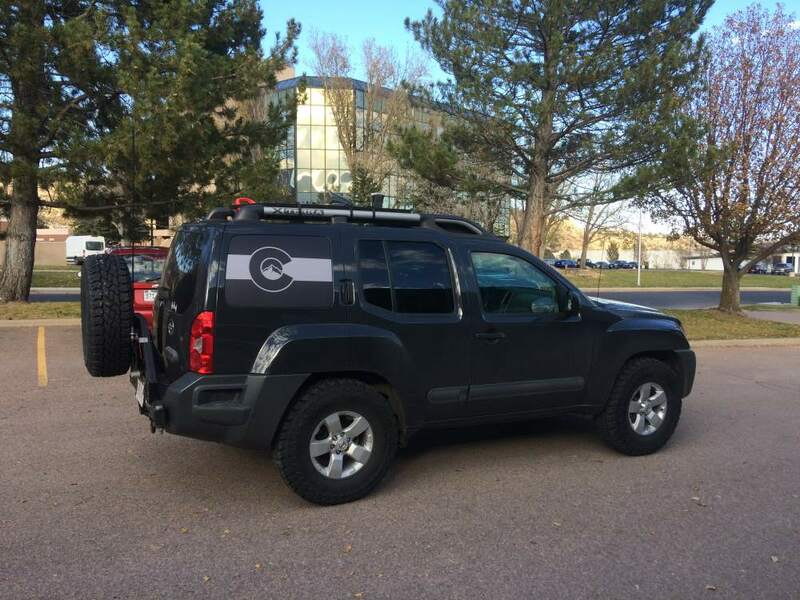 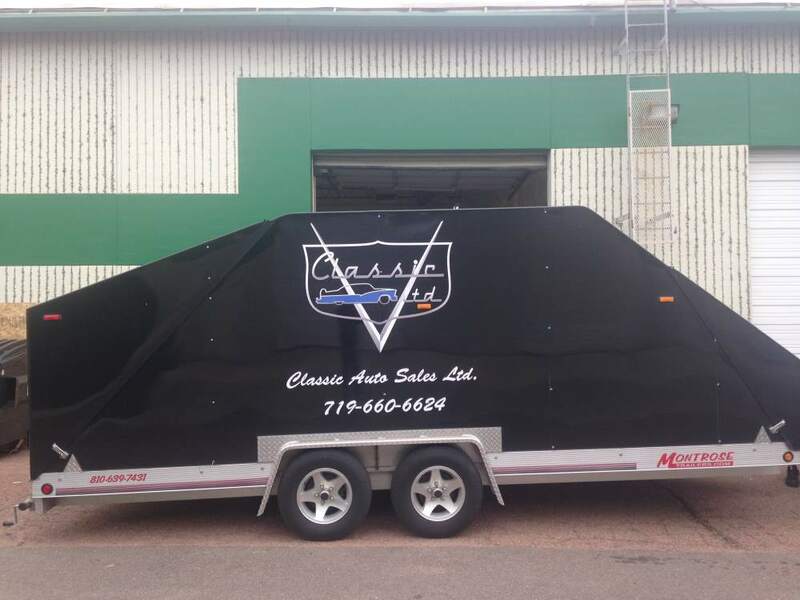 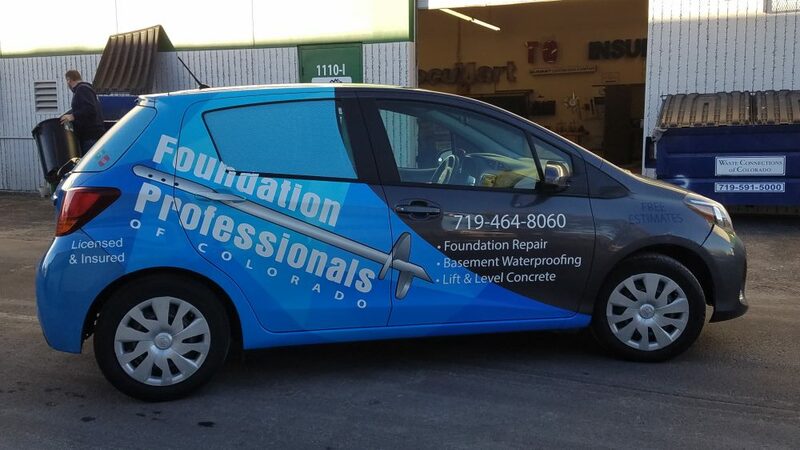 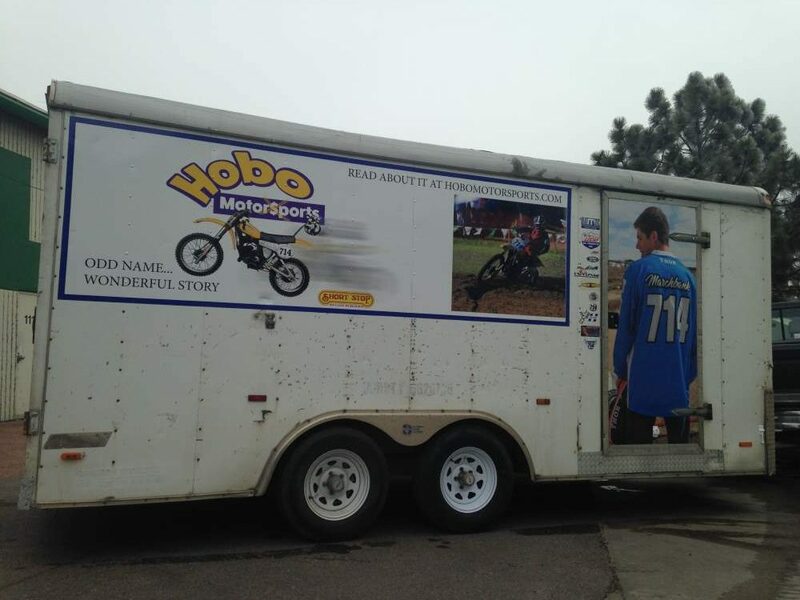 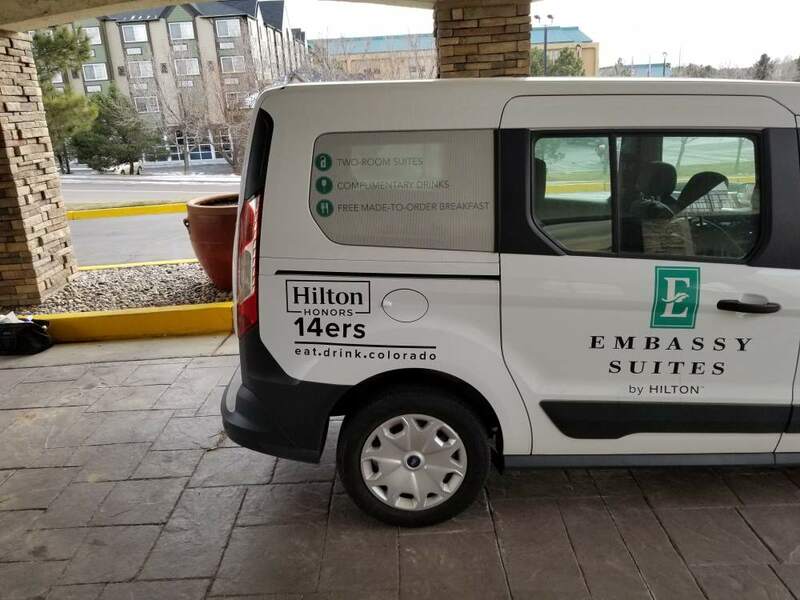 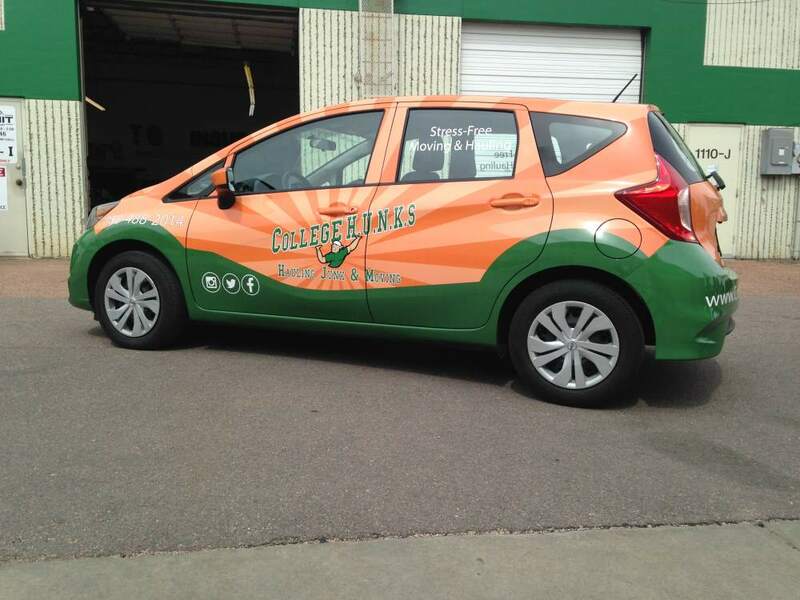 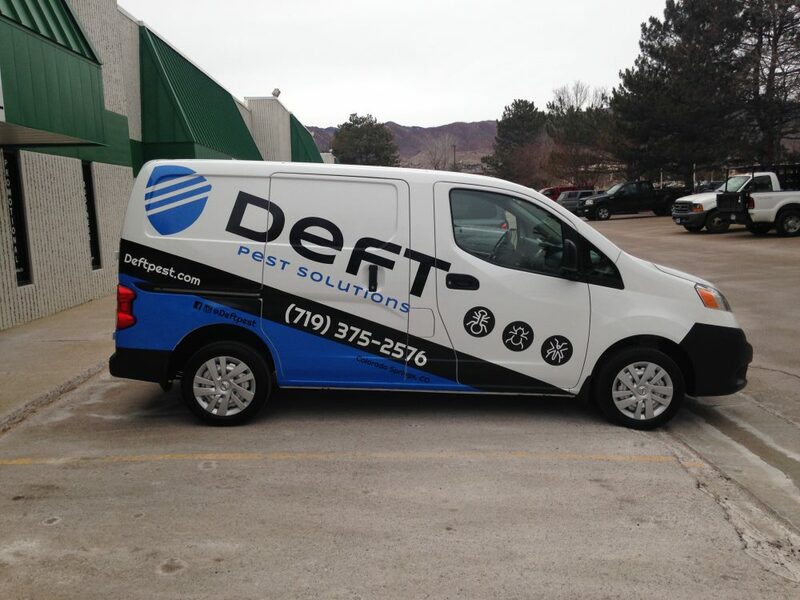 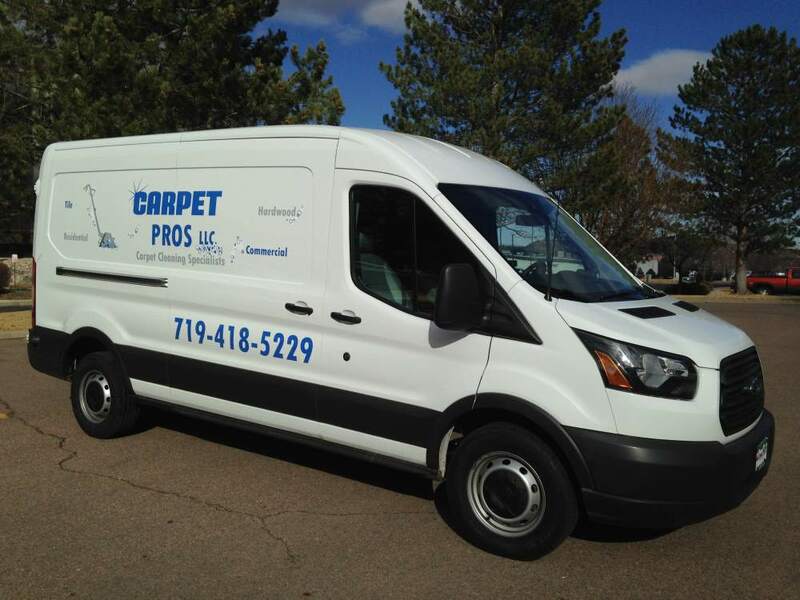 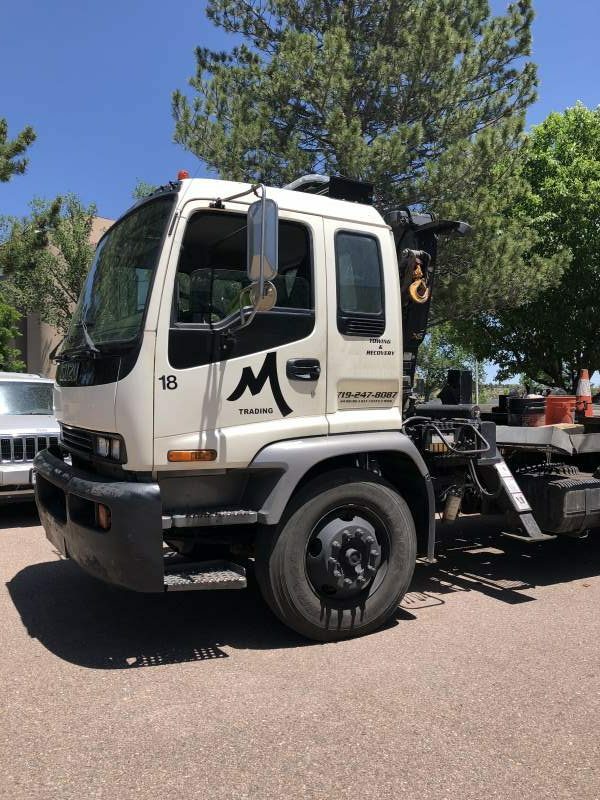 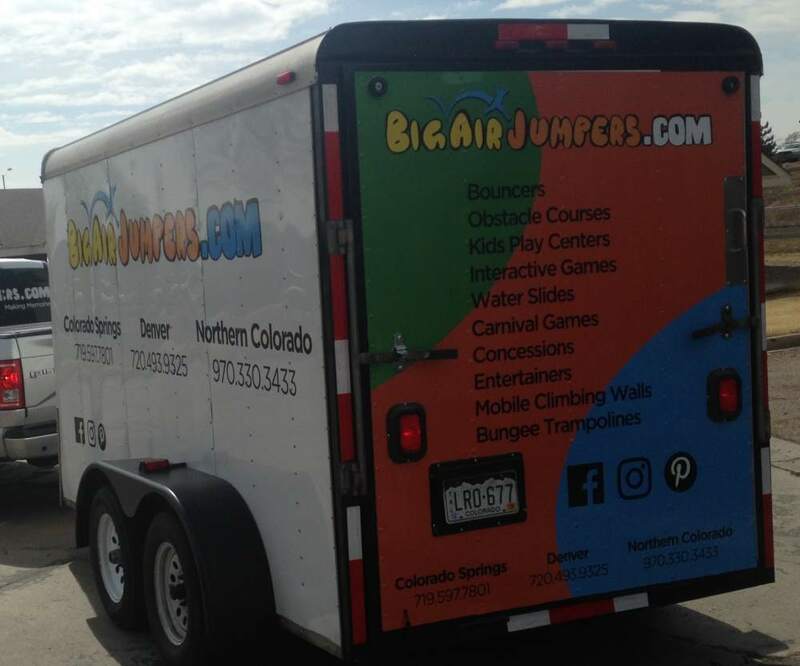 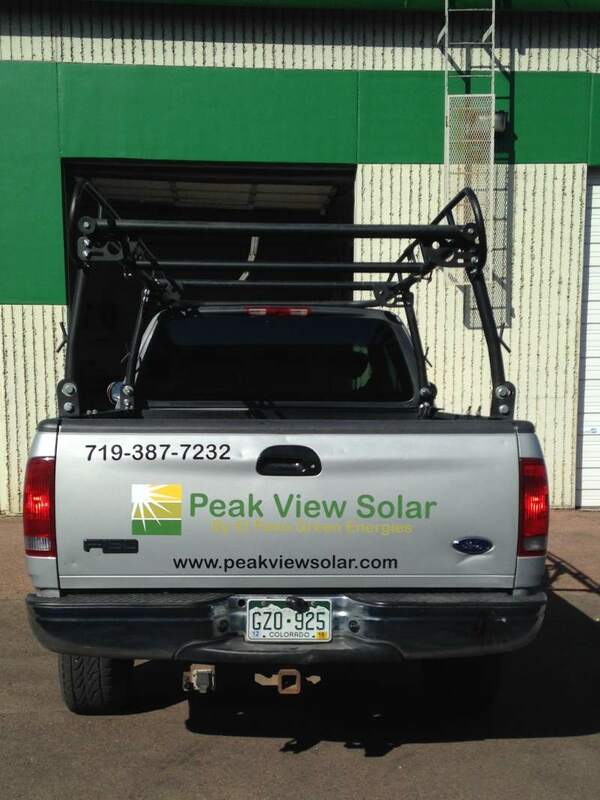 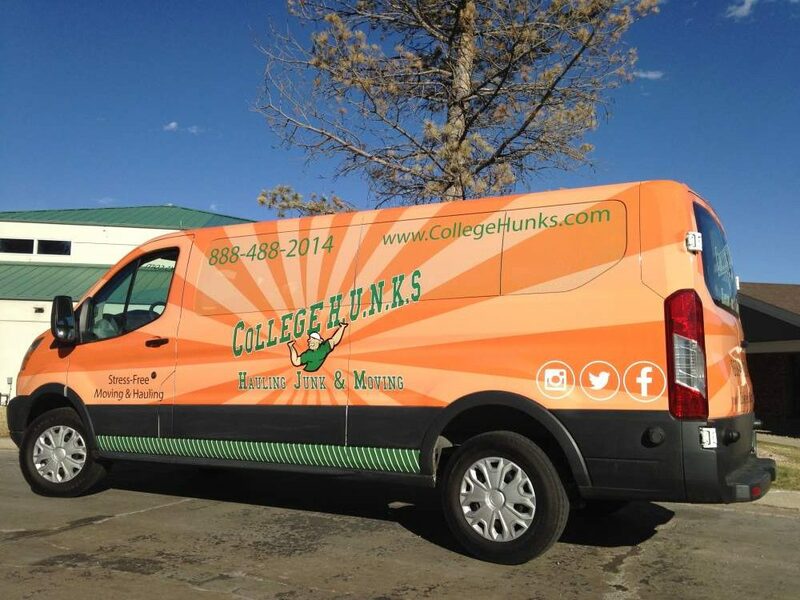 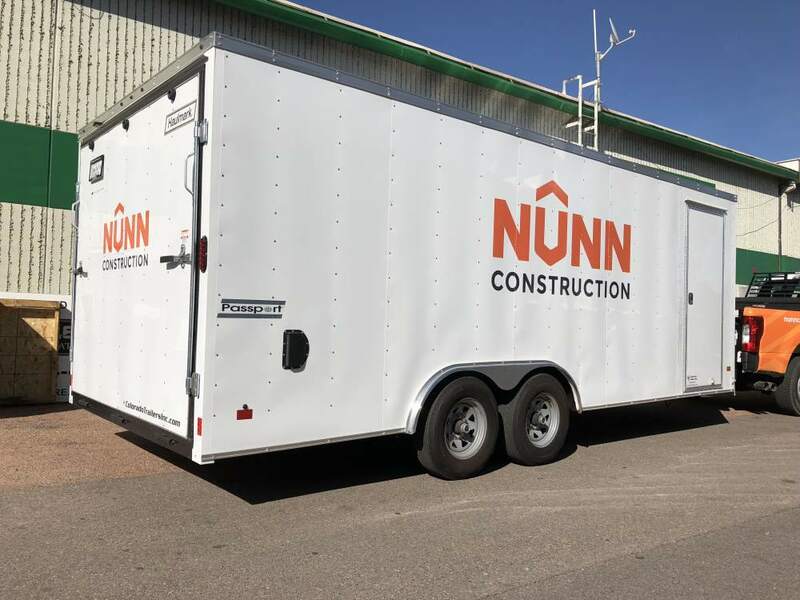 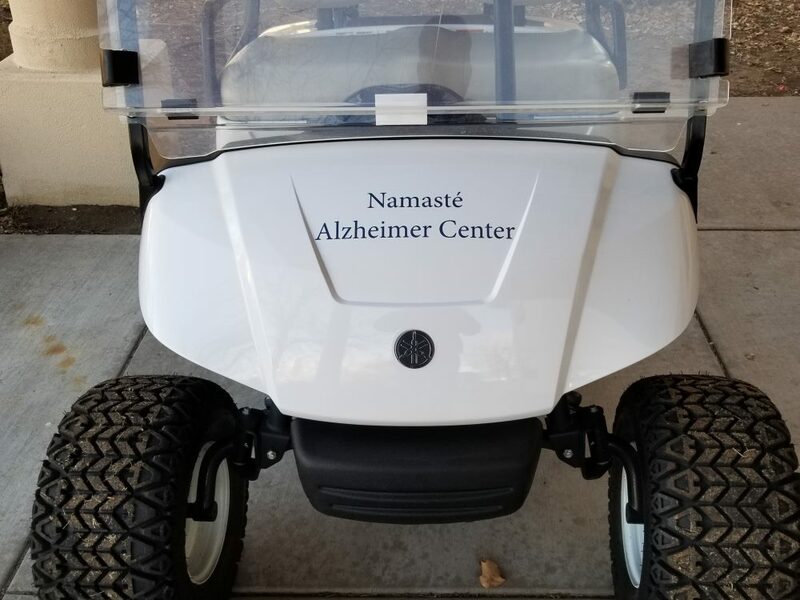 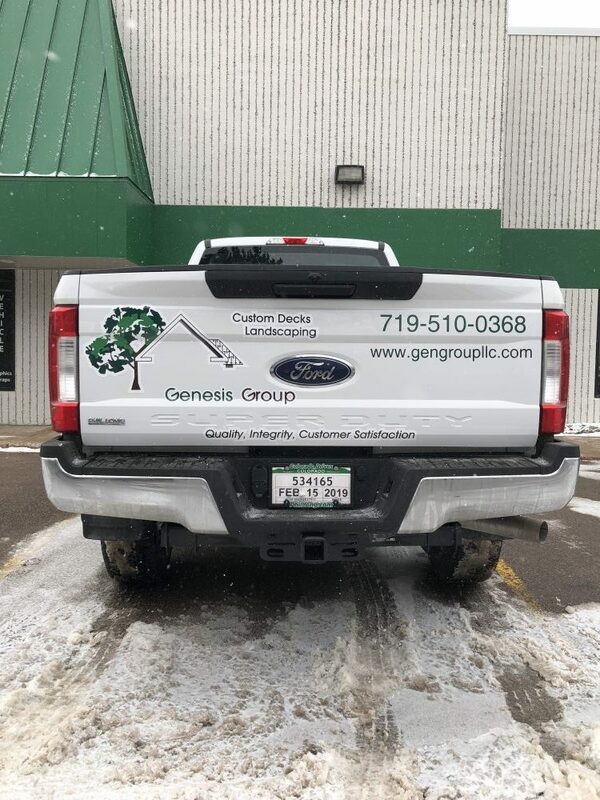 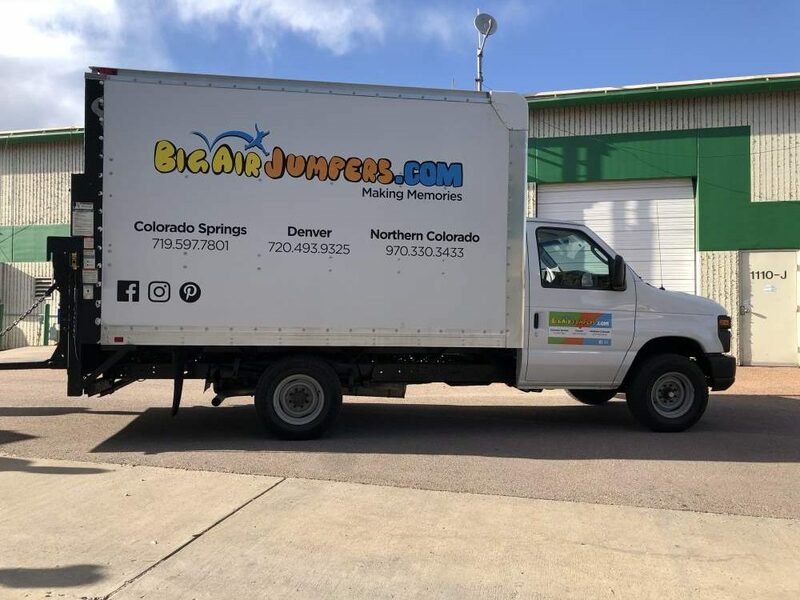 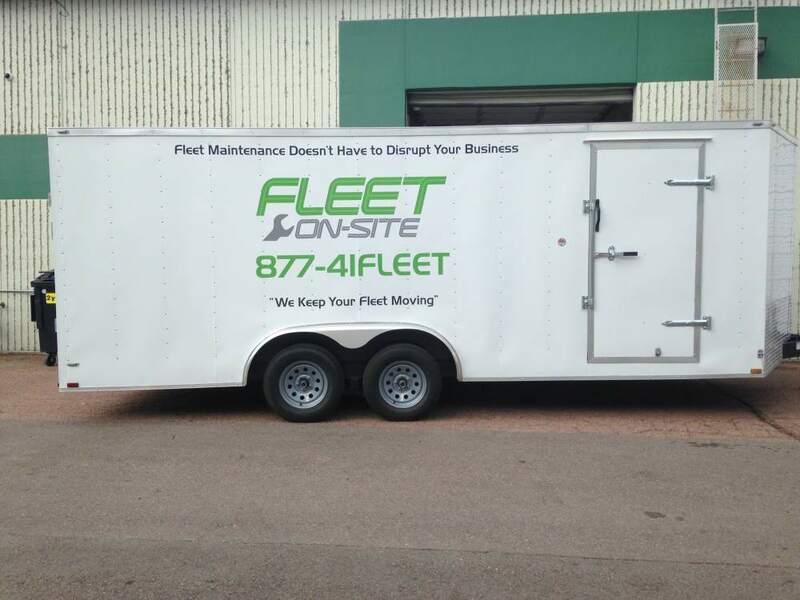 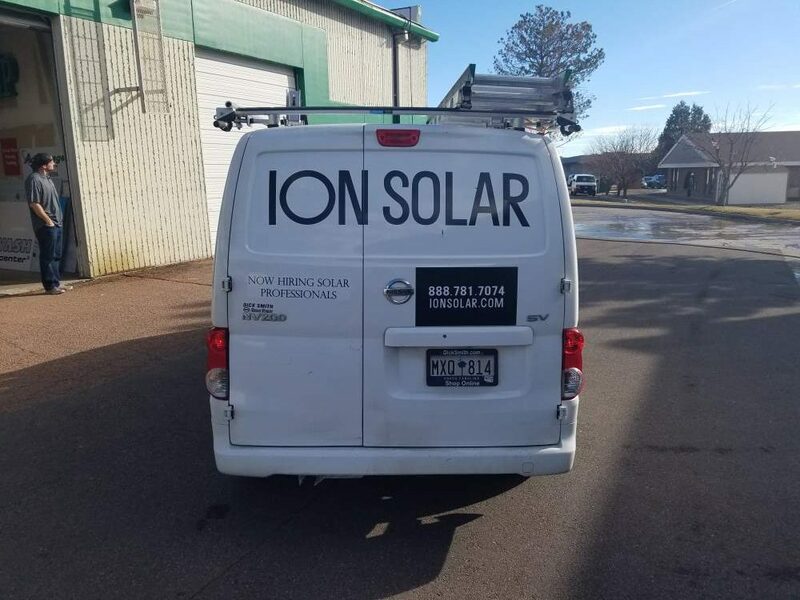 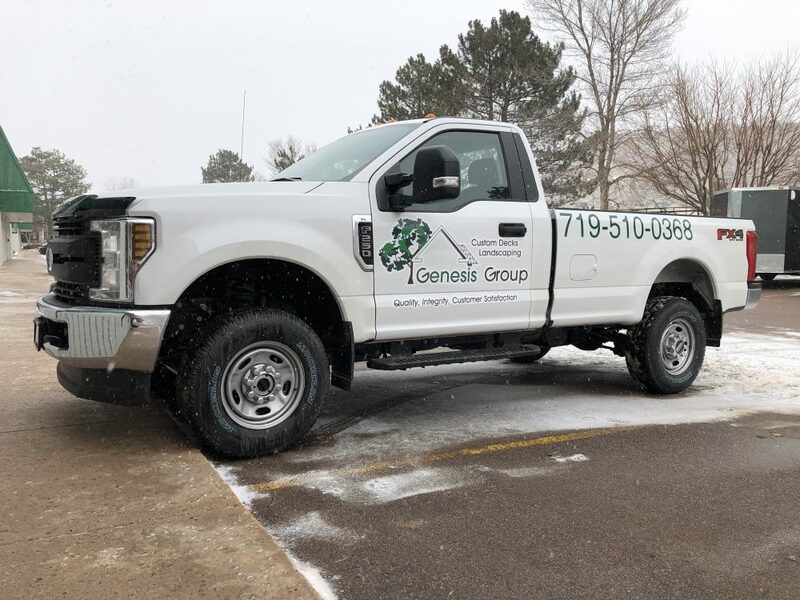 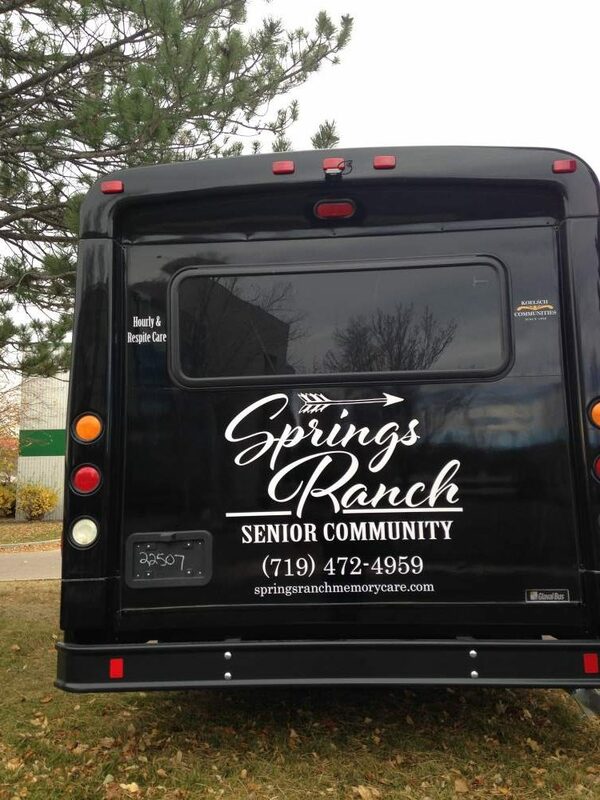 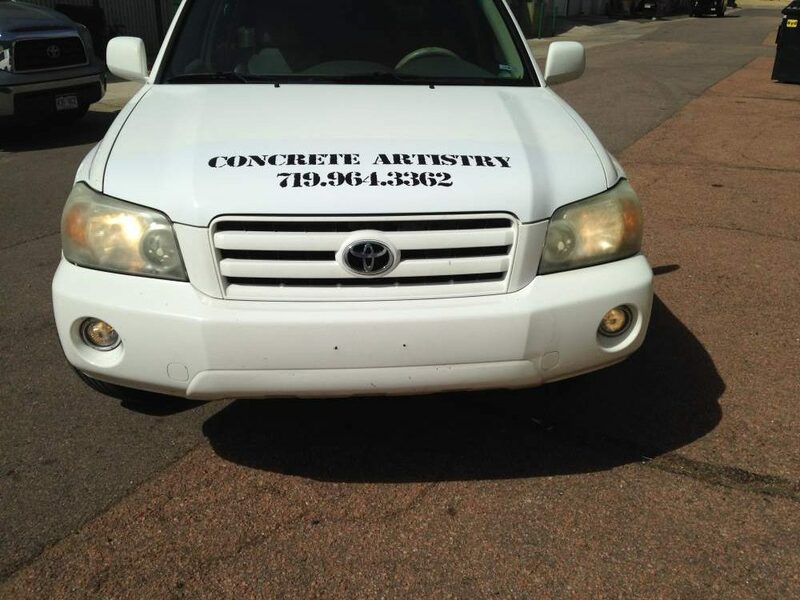 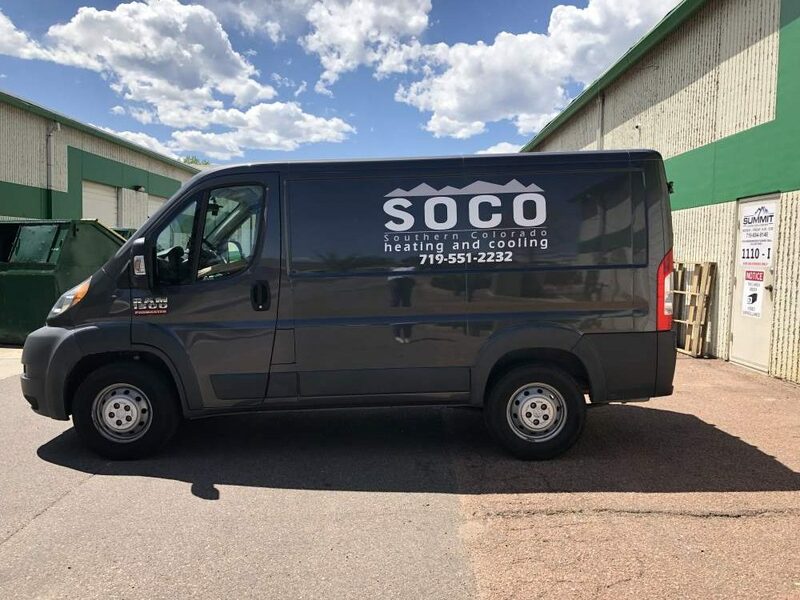 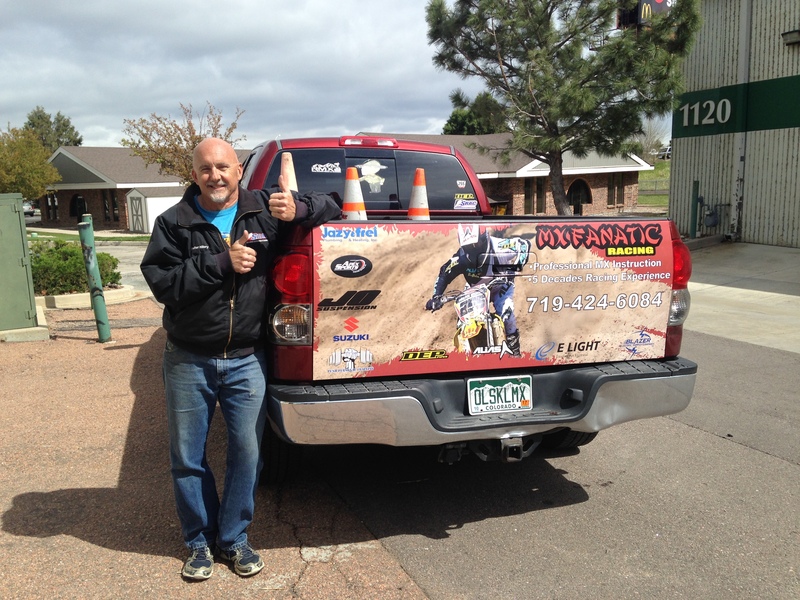 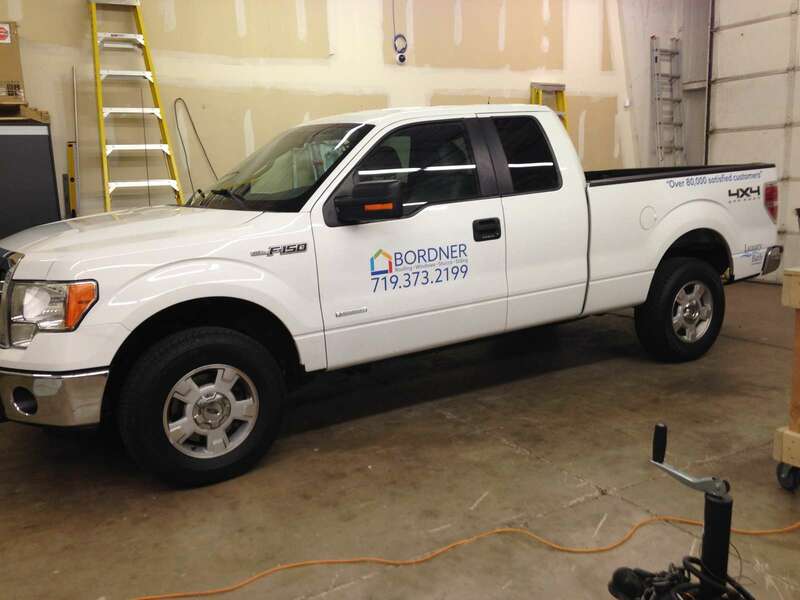 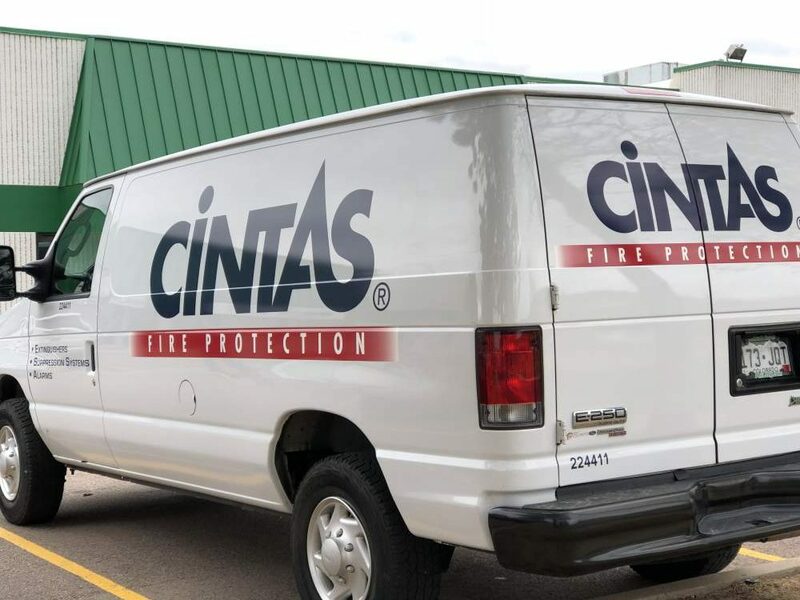 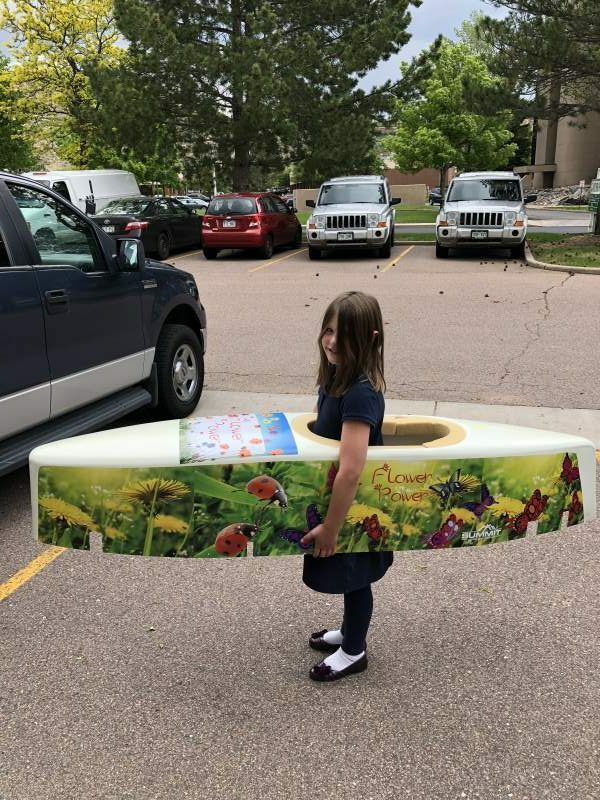 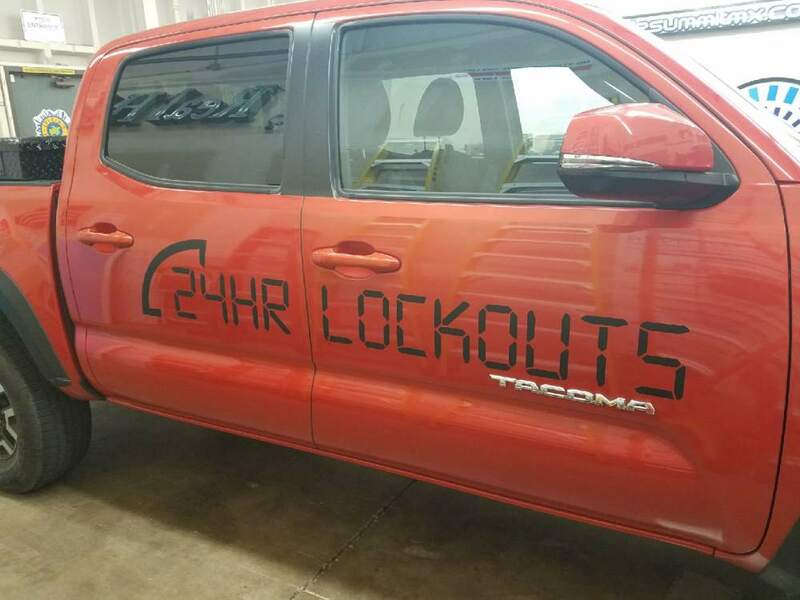 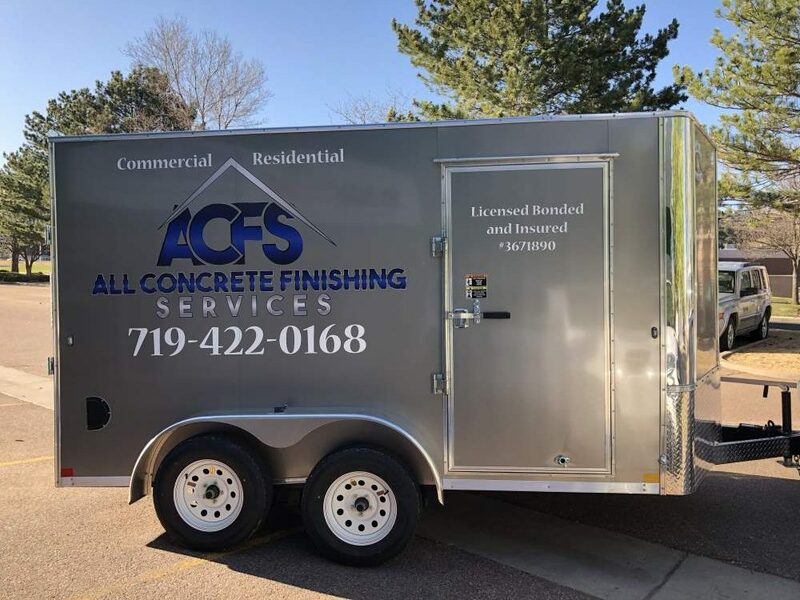 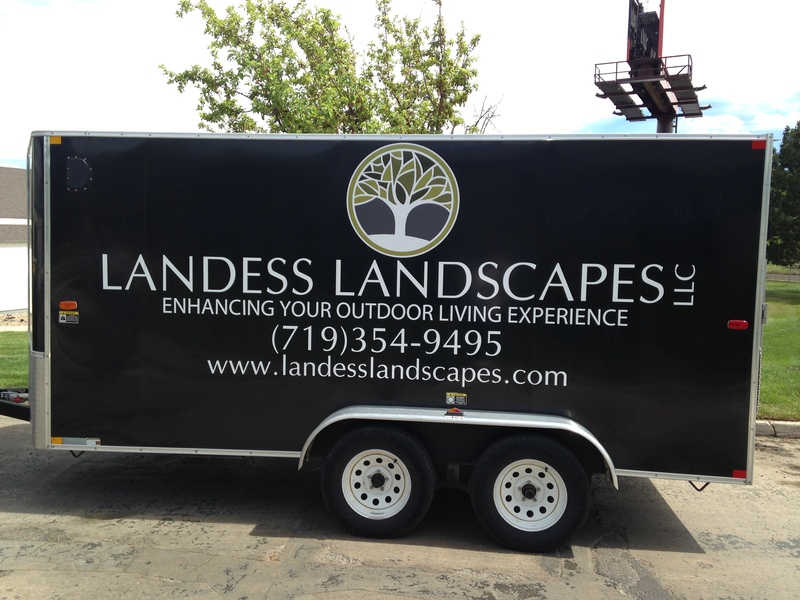 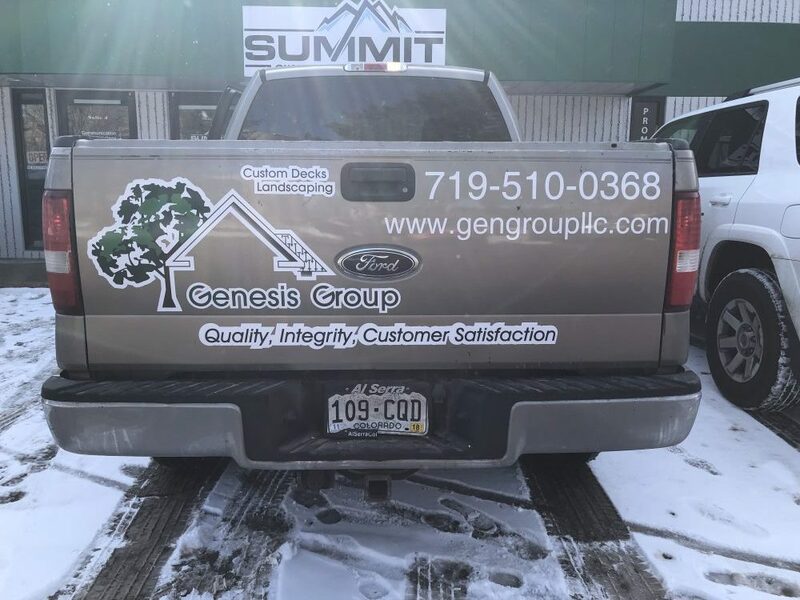 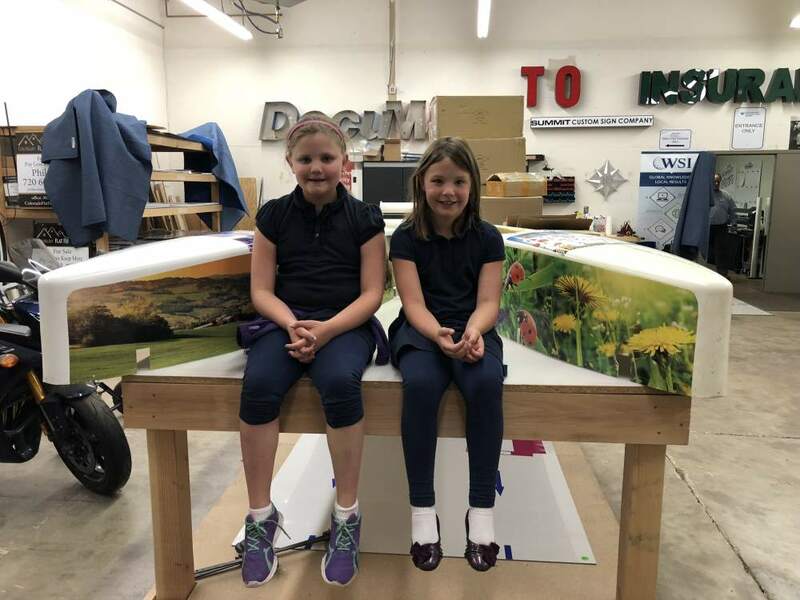 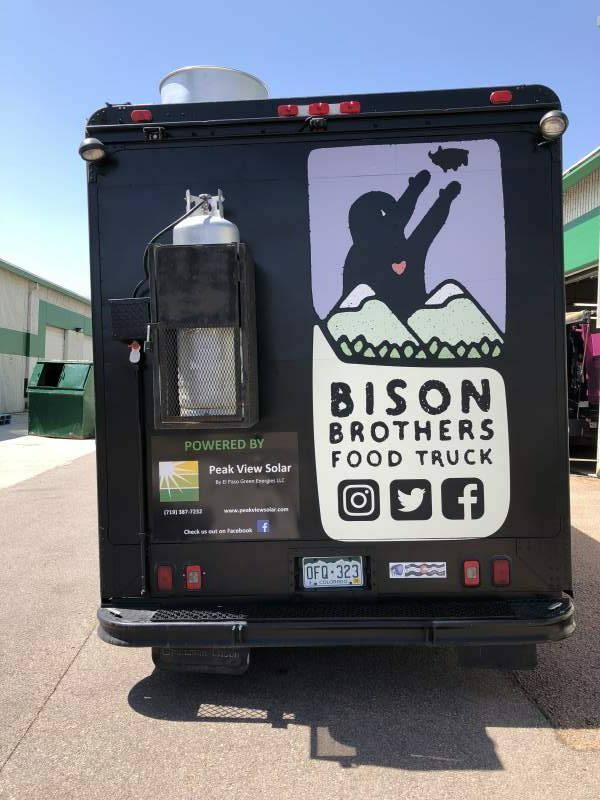 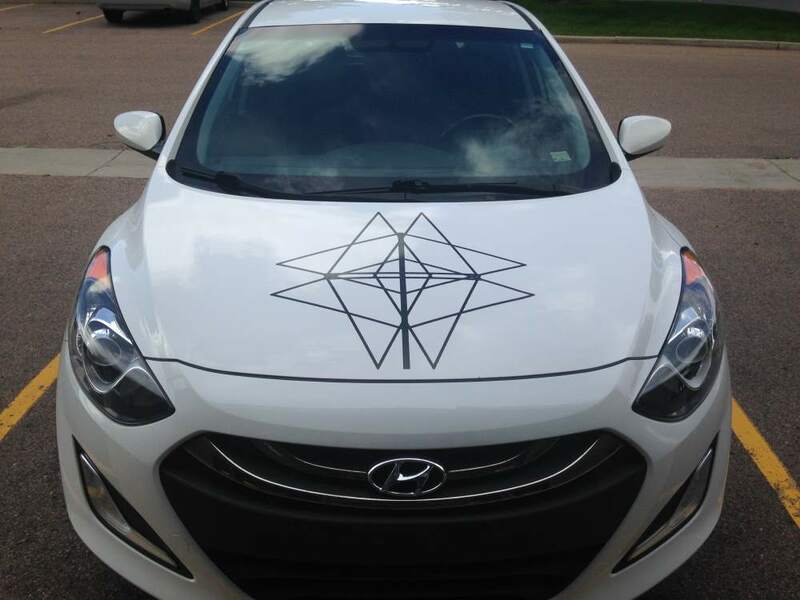 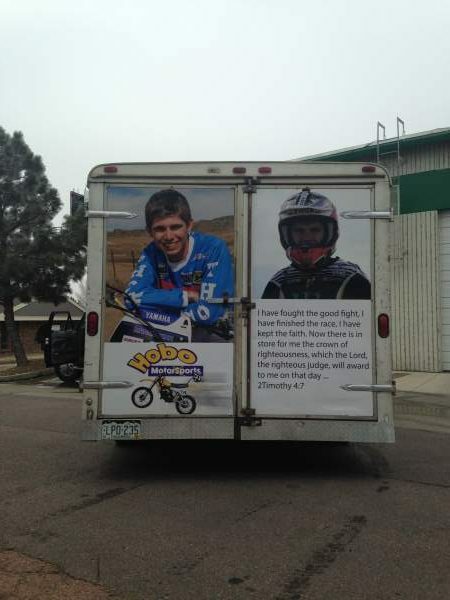 Vehicle decals and vehicle graphics are surprisingly affordable, and the one-time cost pays for itself from a large number of impressions your business will make around the city and the surrounding regions. 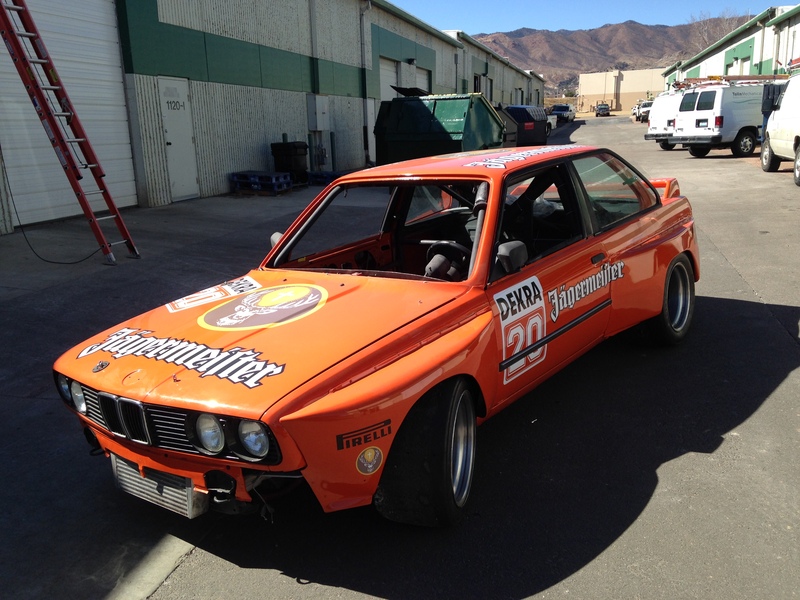 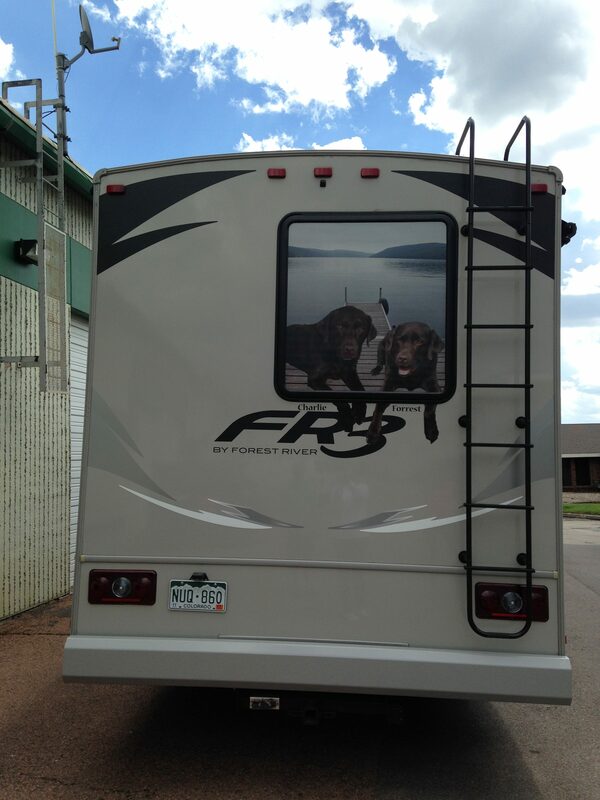 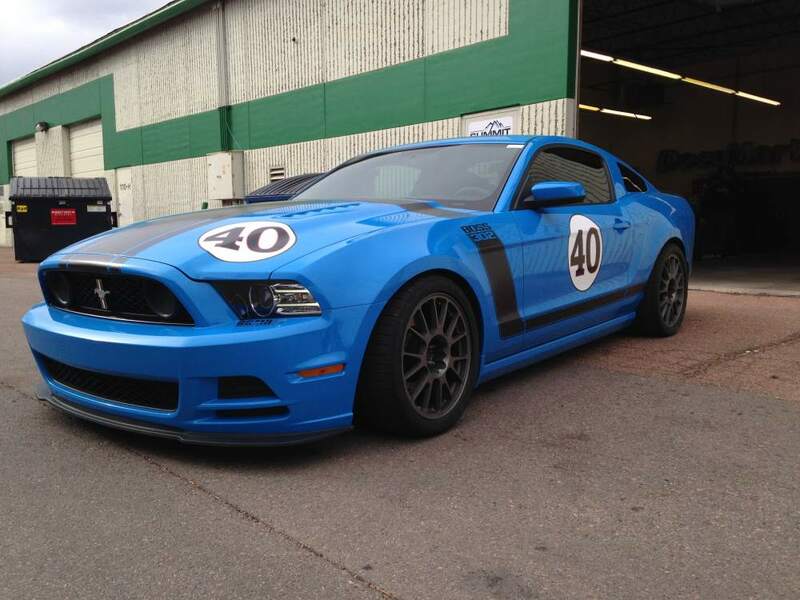 We use high-performance vinyl materials that resist fading and cracking. 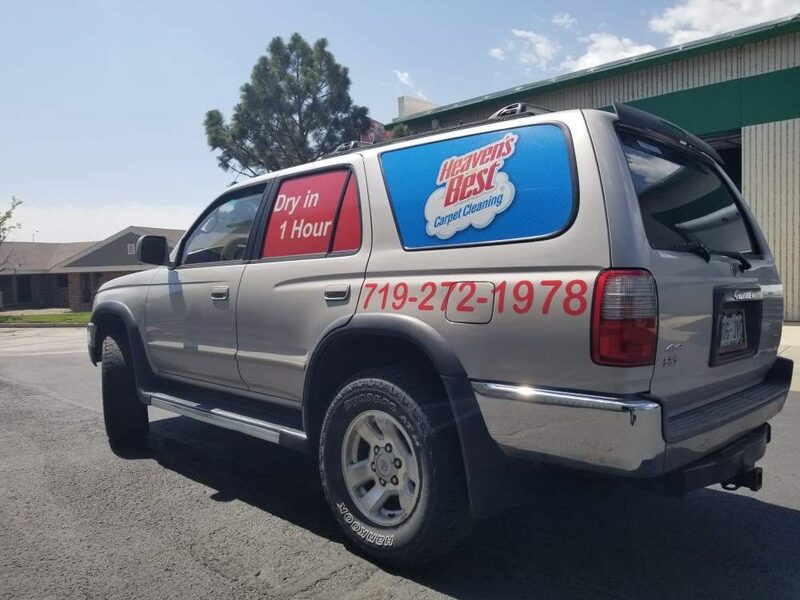 Quality is everything, which is why you won’t have to worry about detergents or power washing destroying or altering your vehicle wrap.